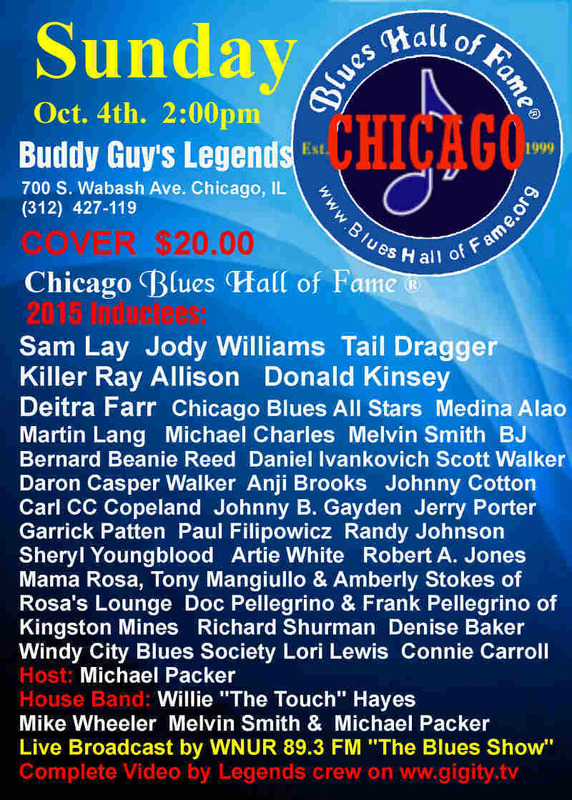 On October 4th. 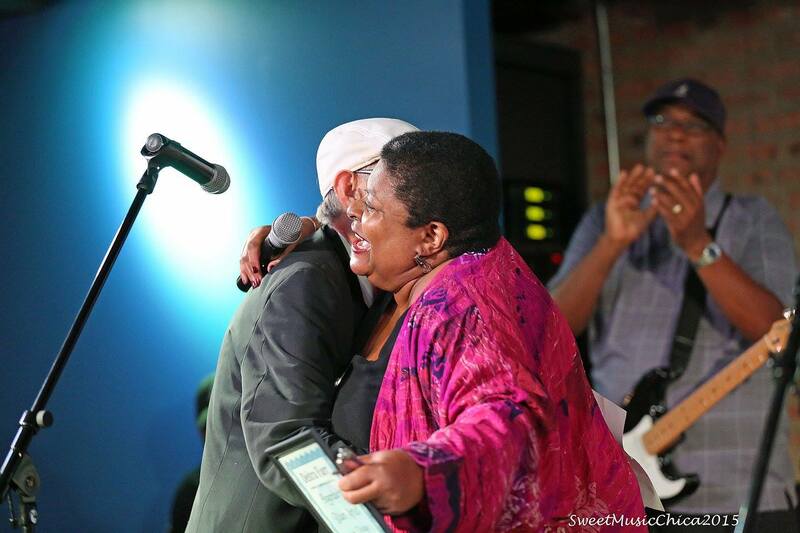 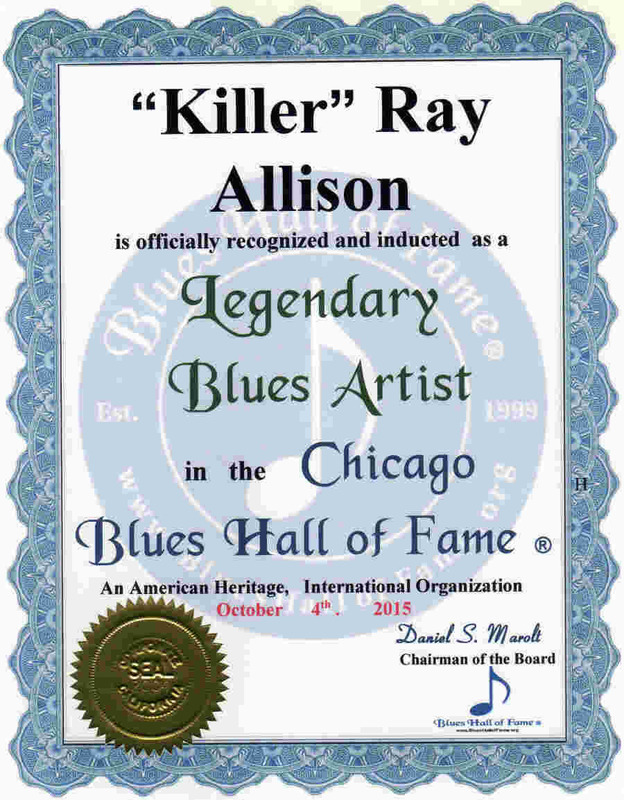 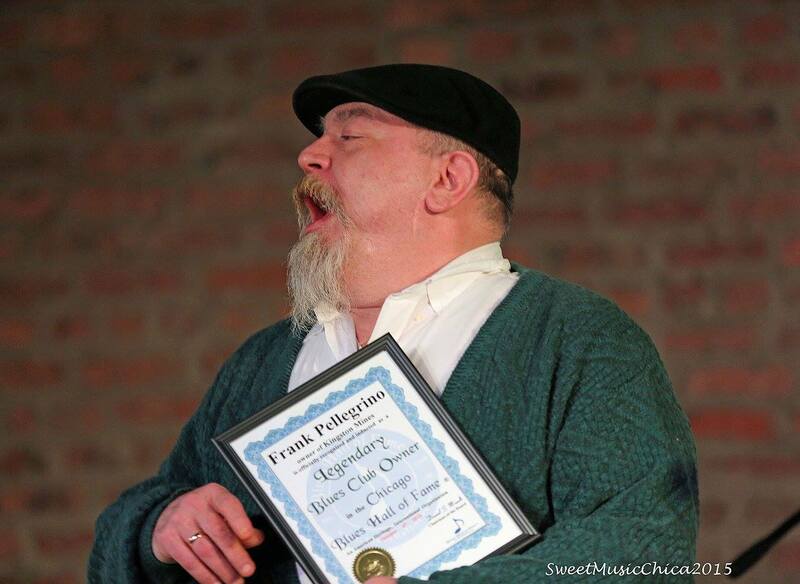 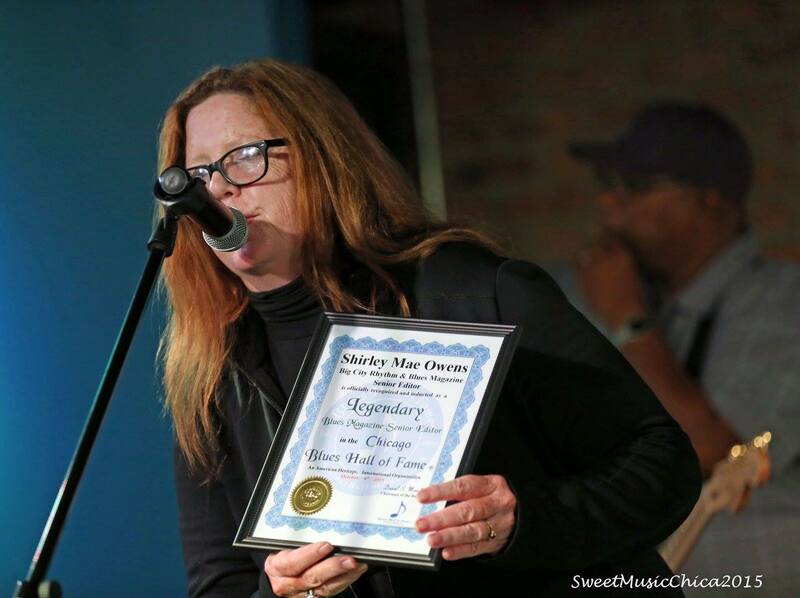 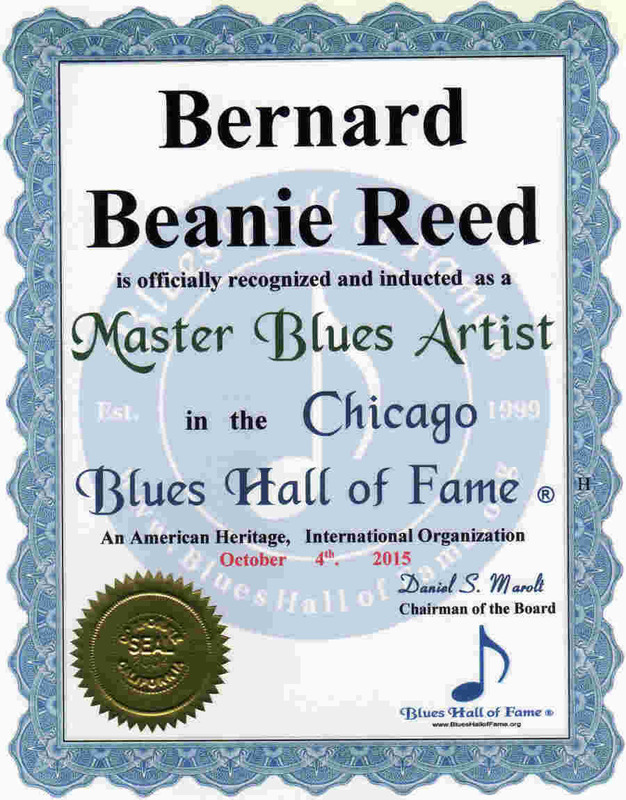 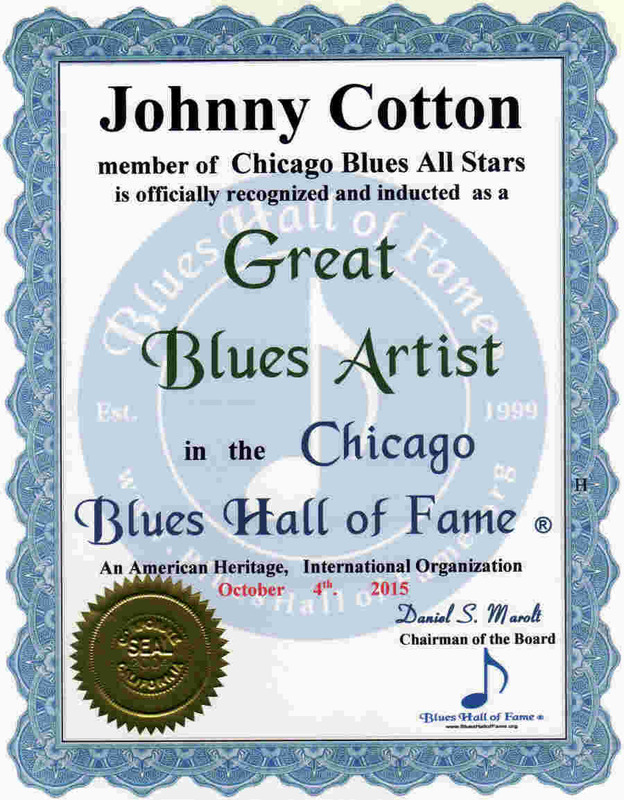 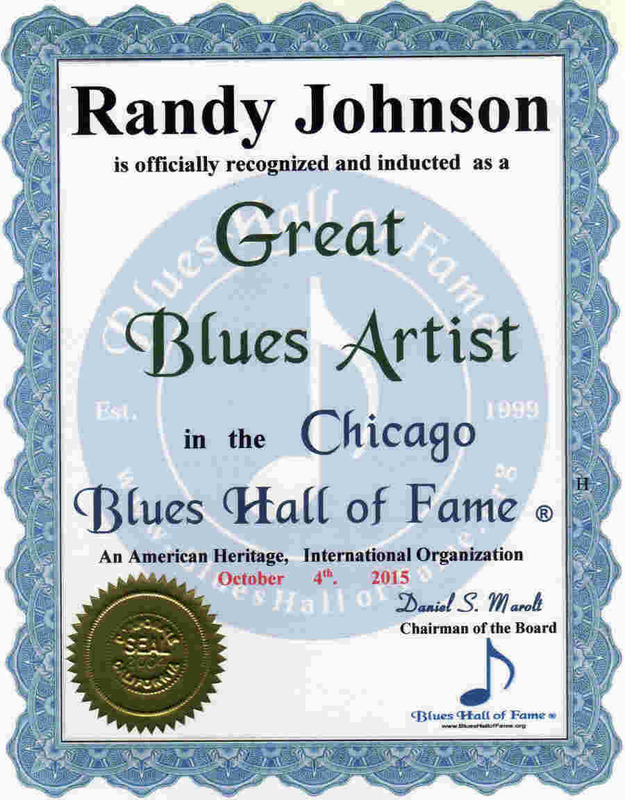 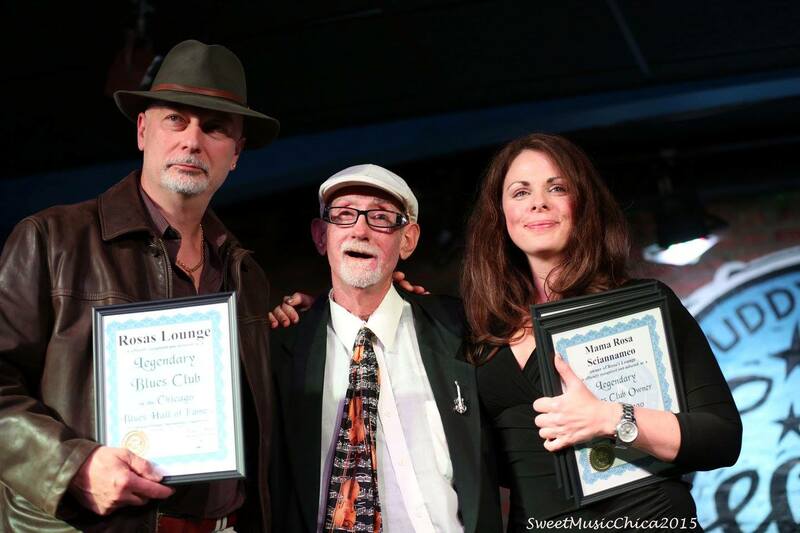 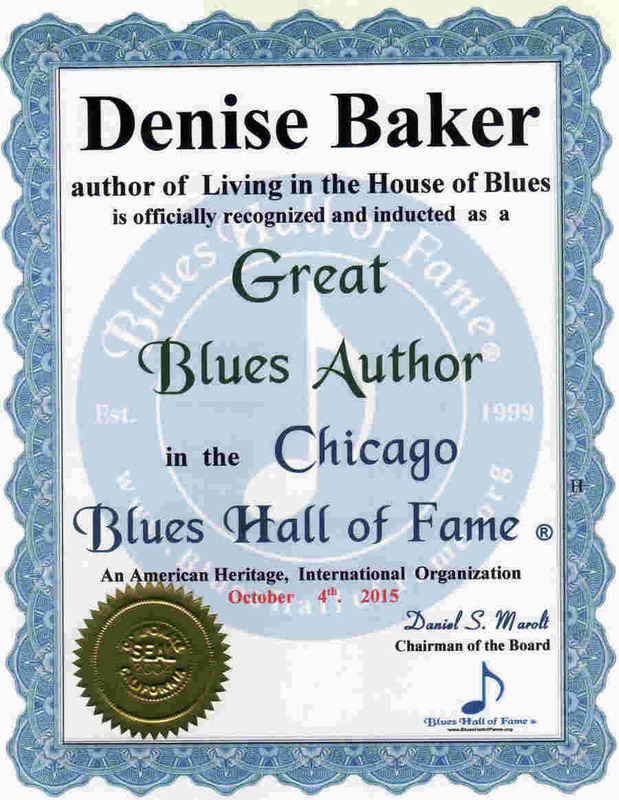 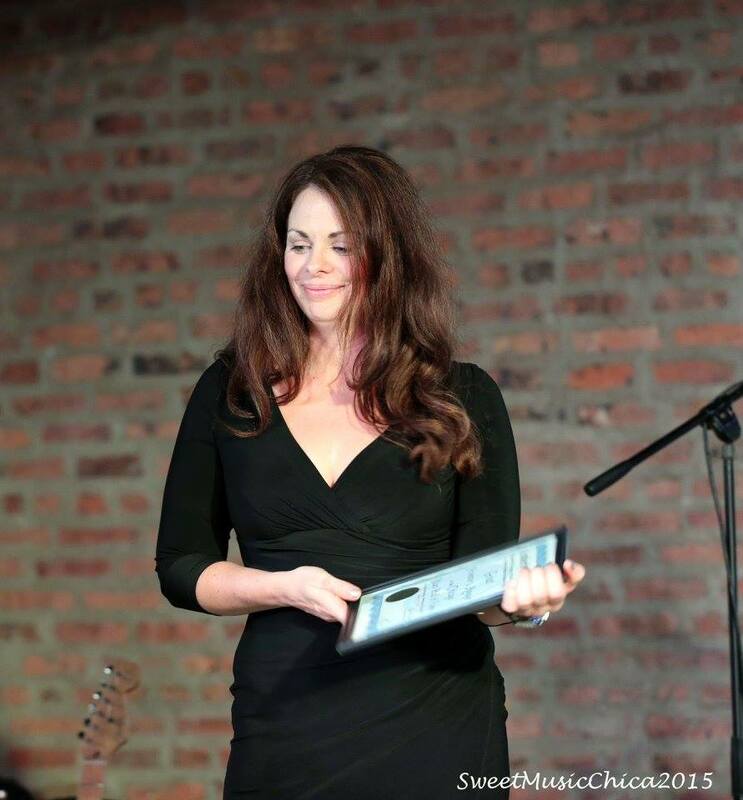 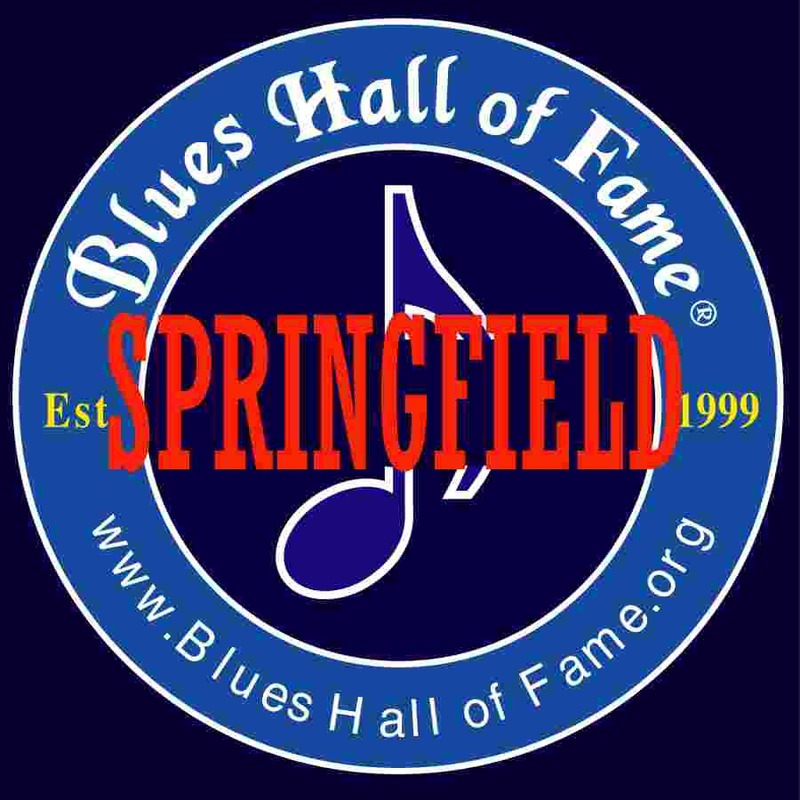 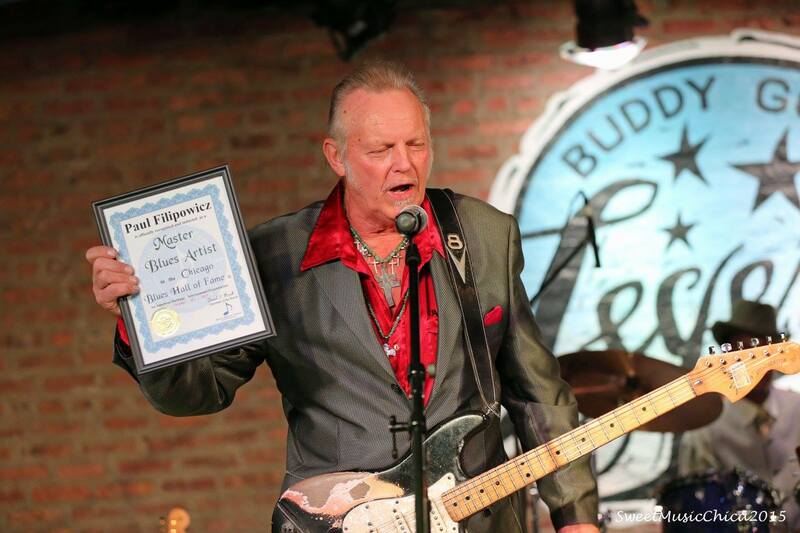 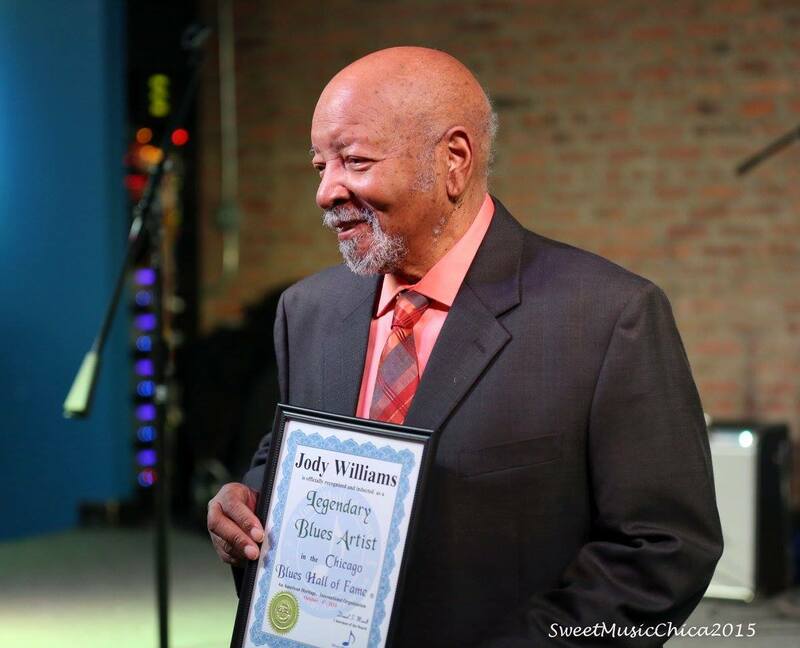 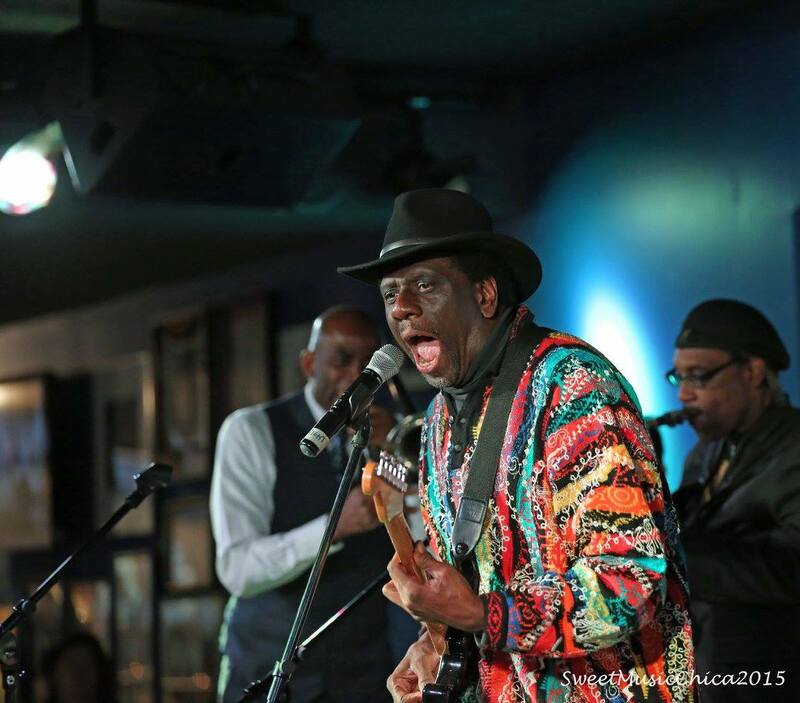 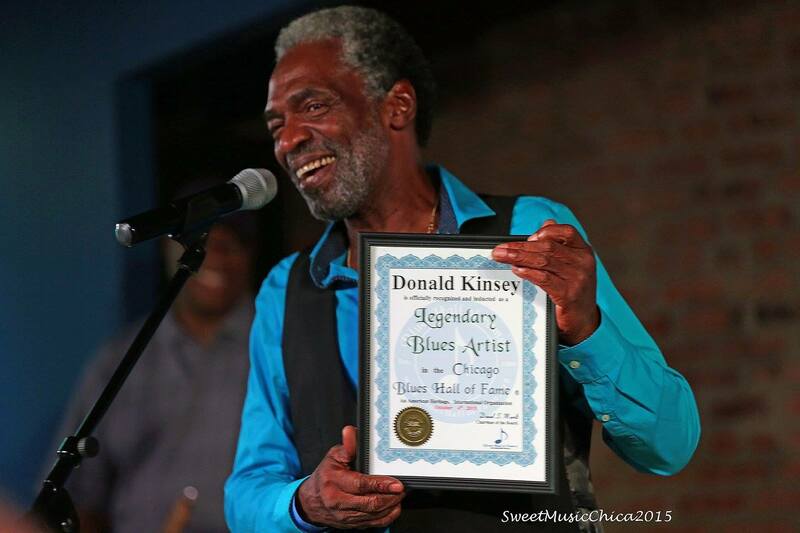 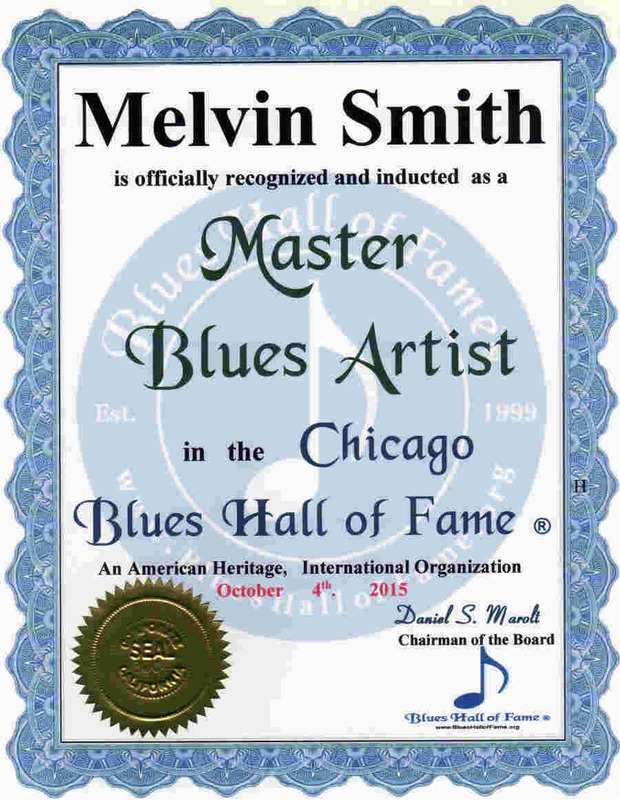 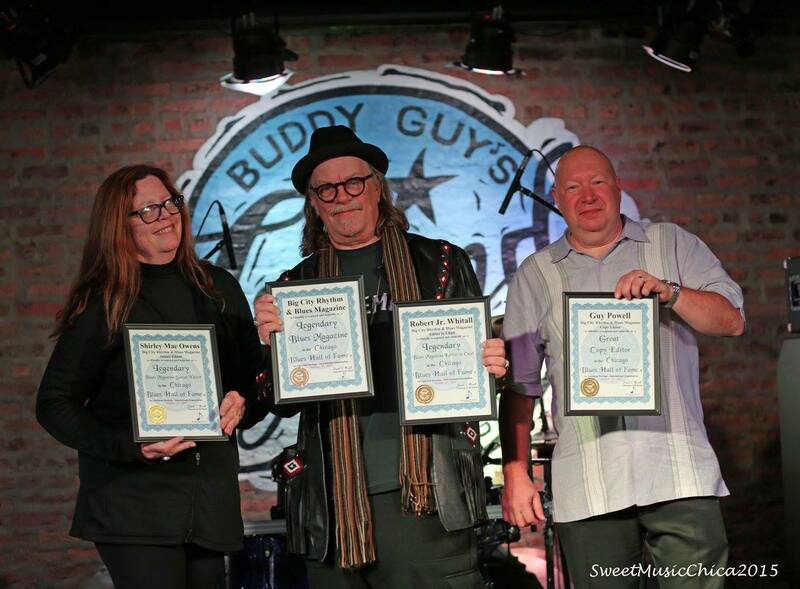 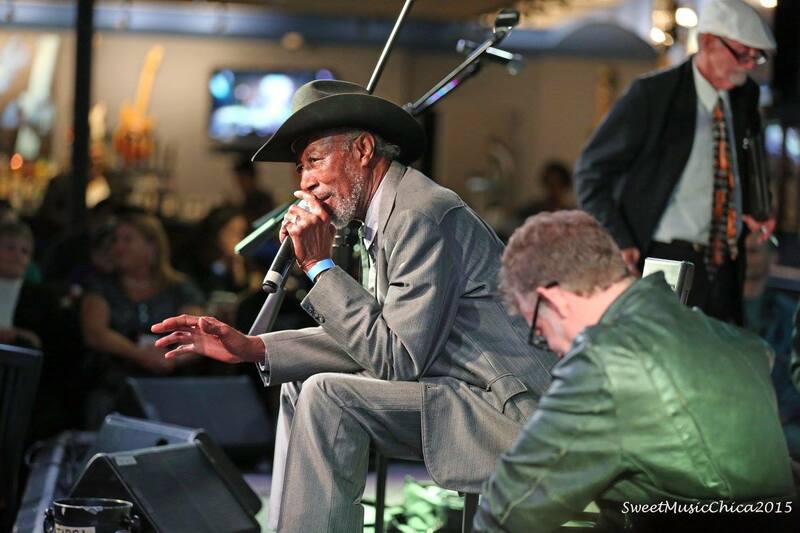 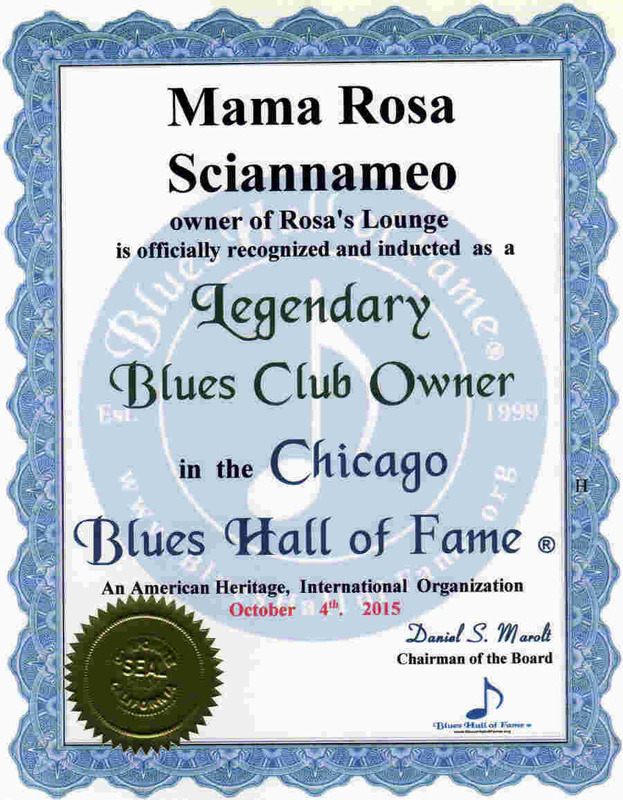 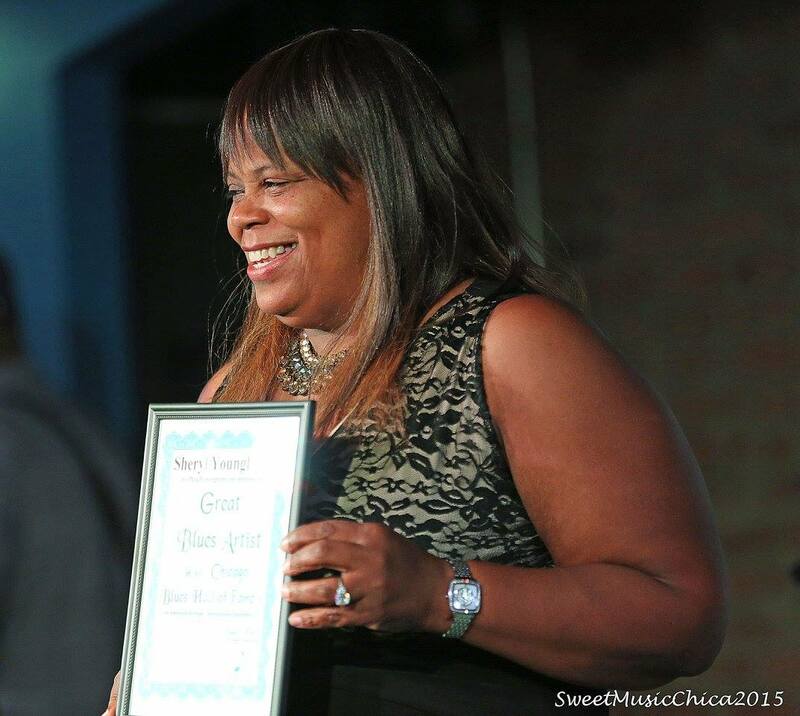 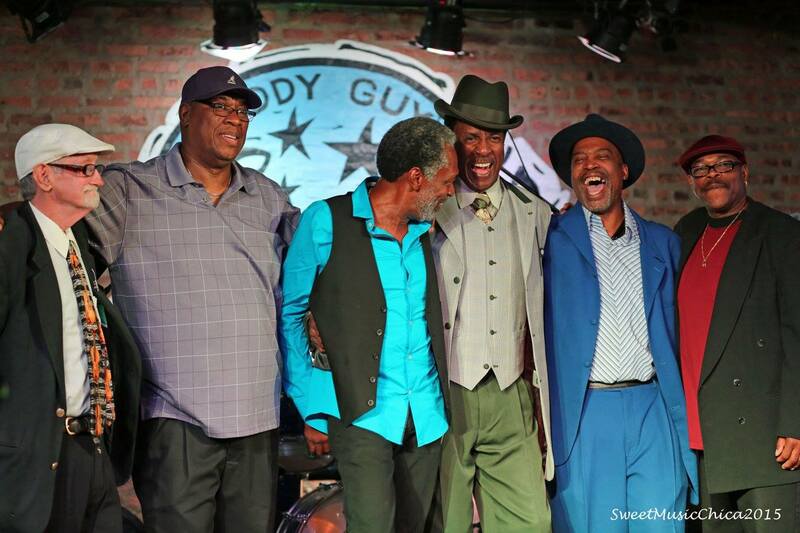 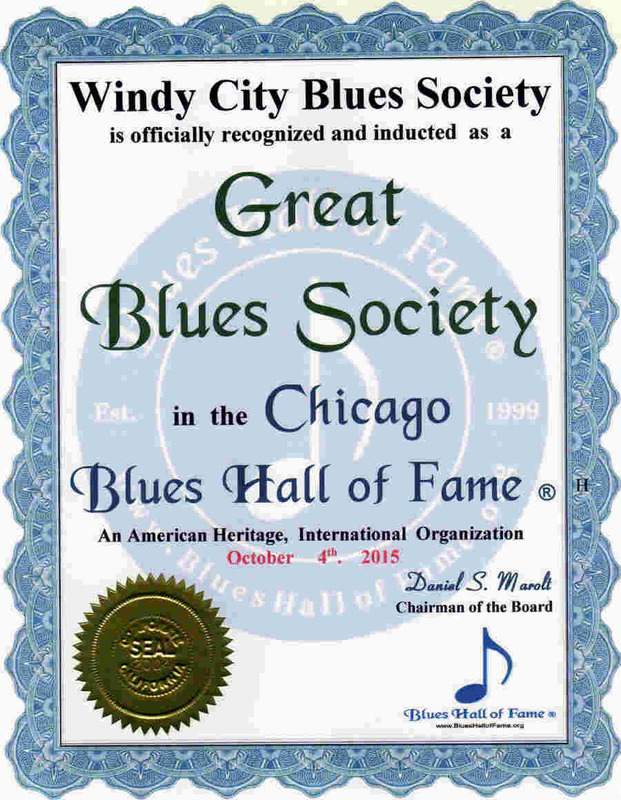 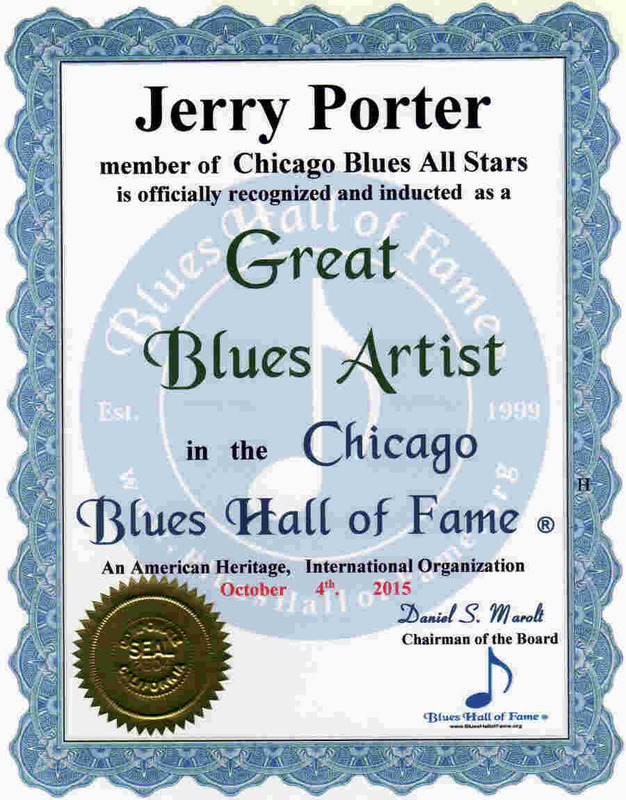 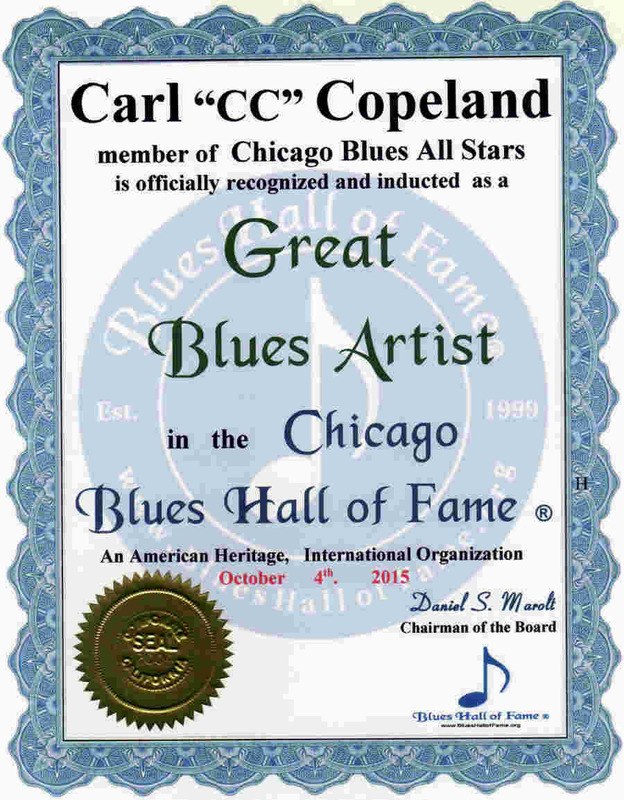 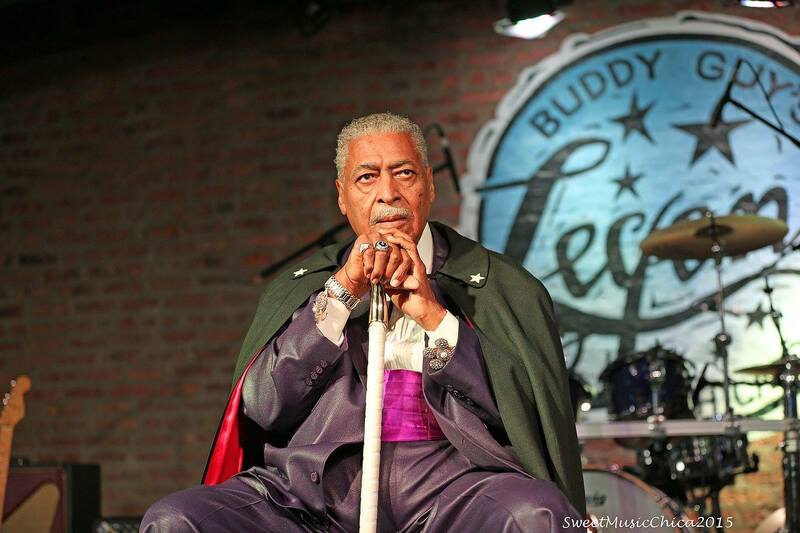 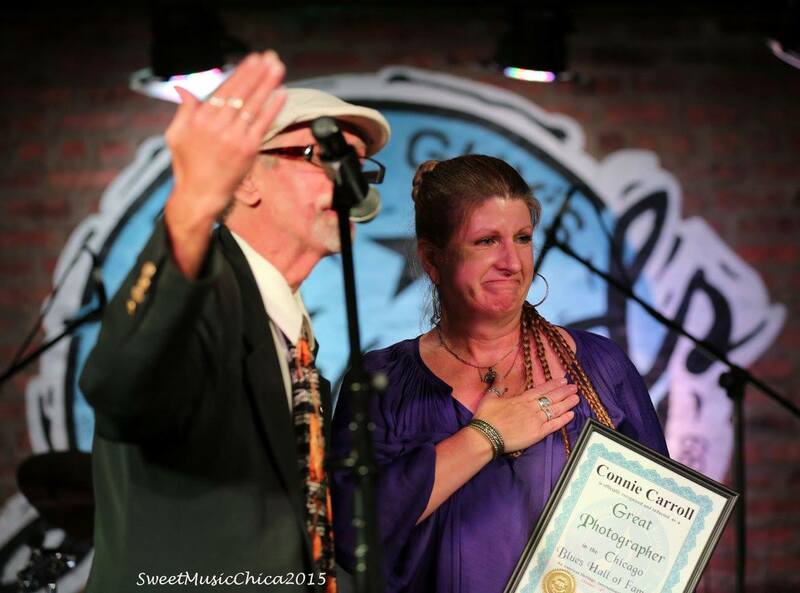 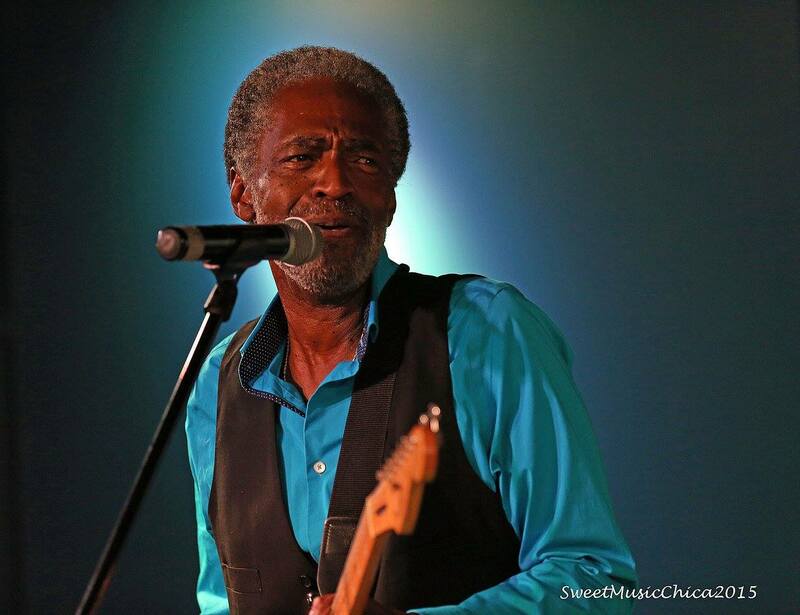 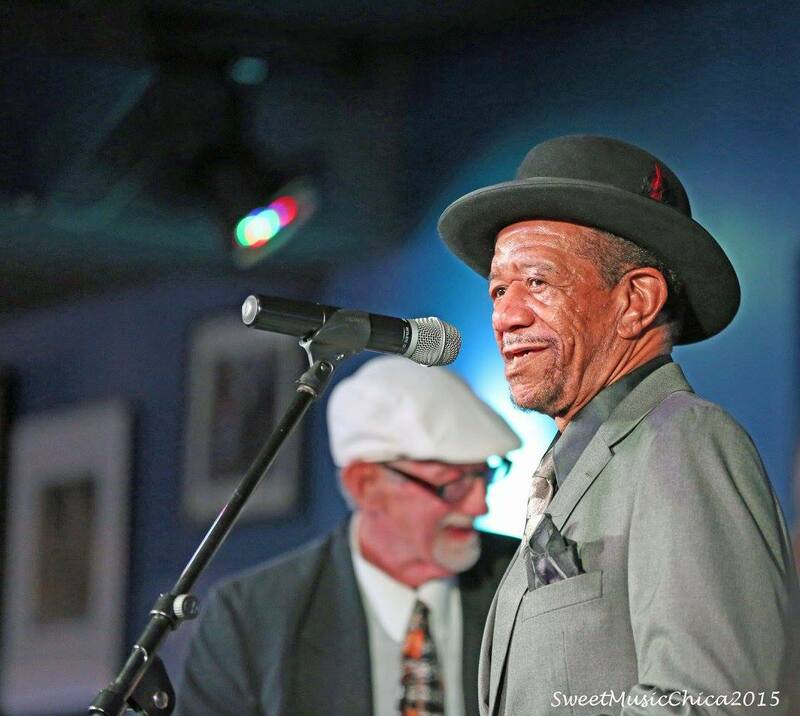 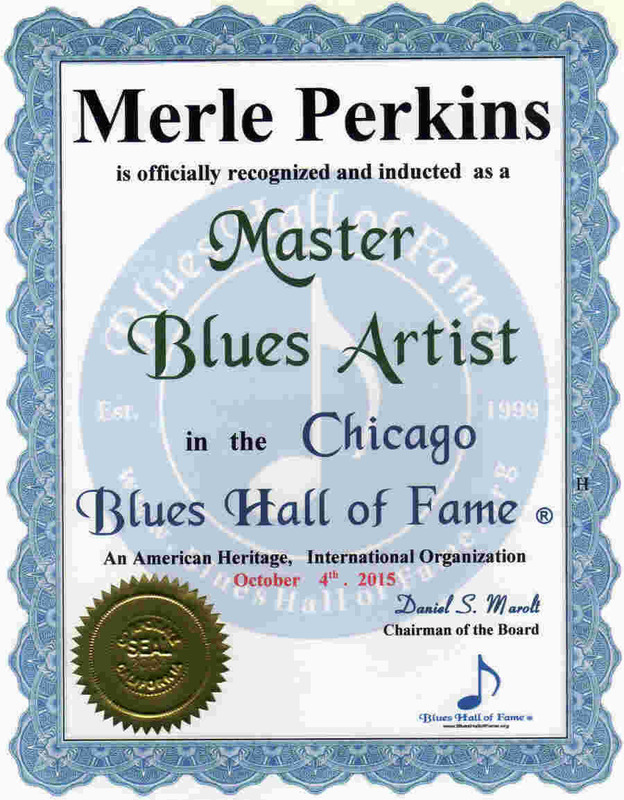 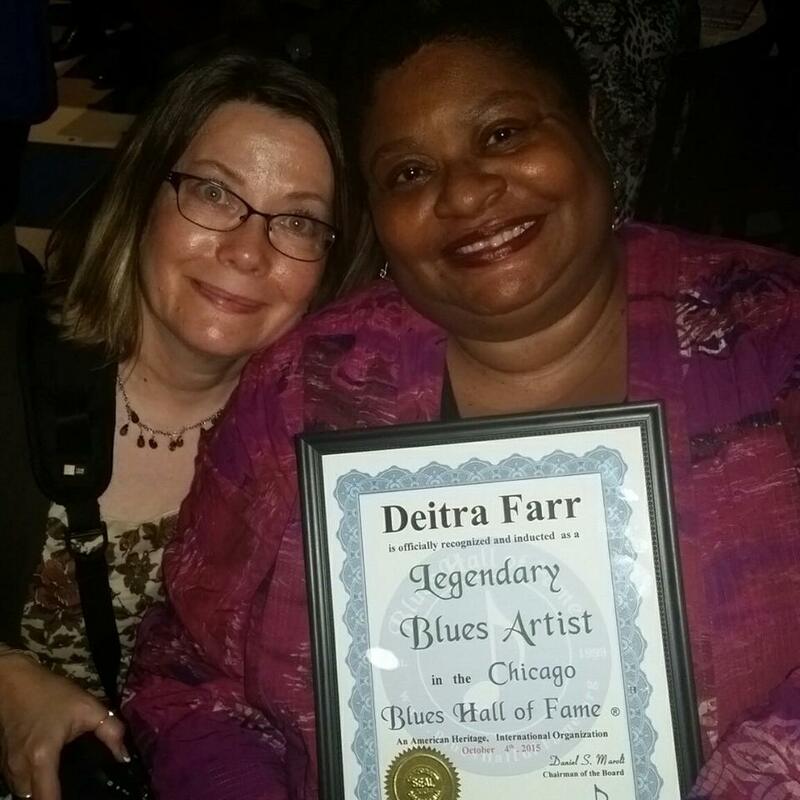 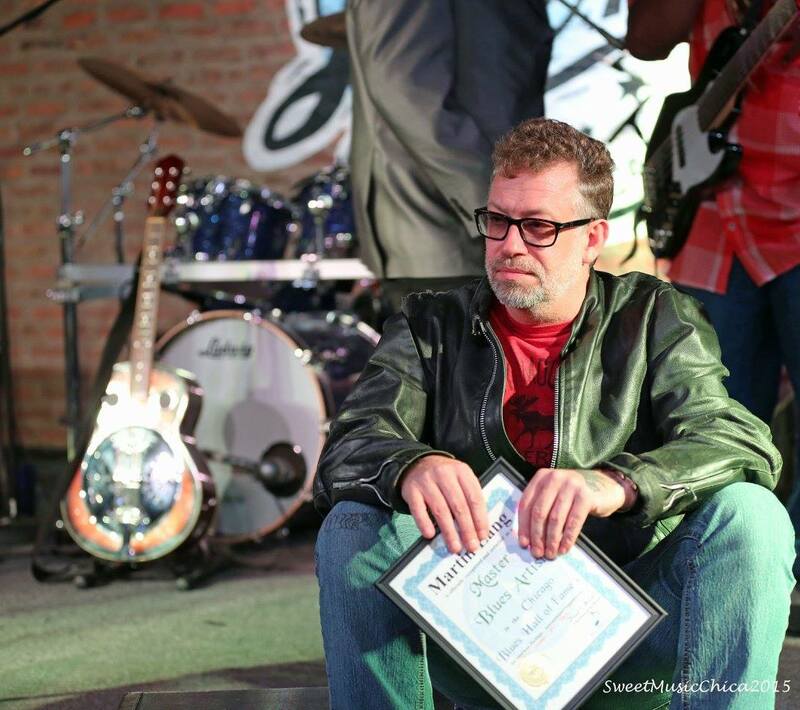 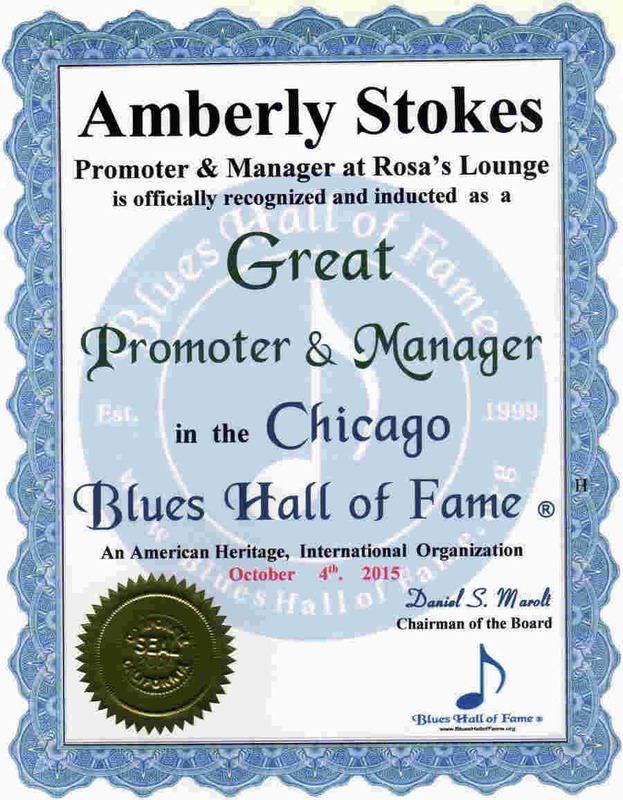 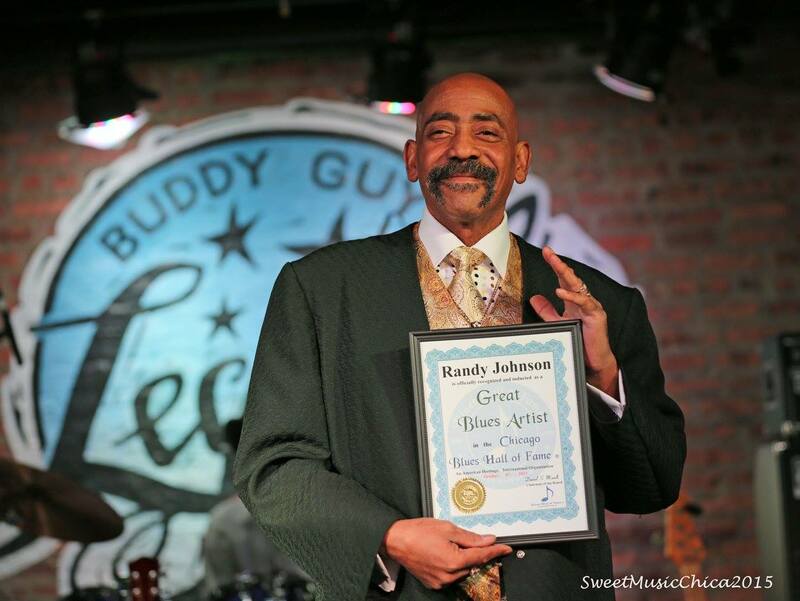 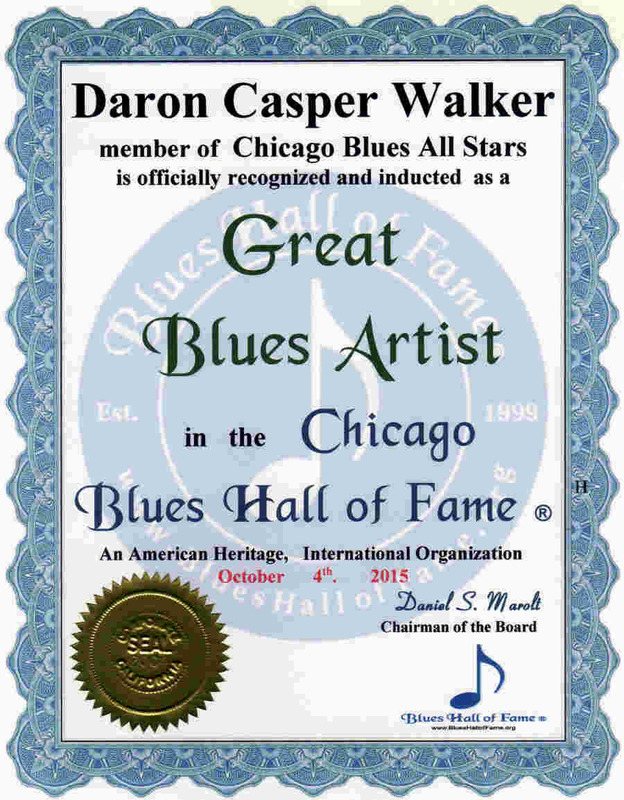 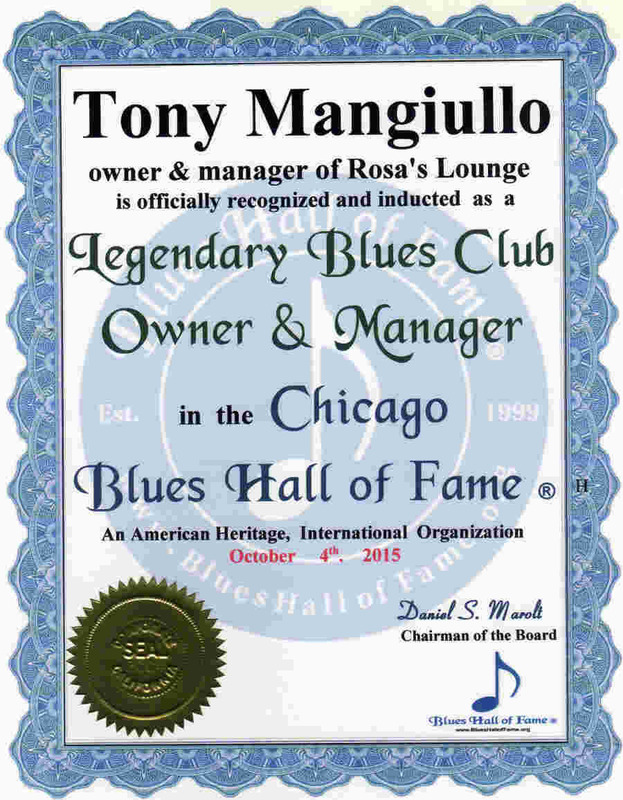 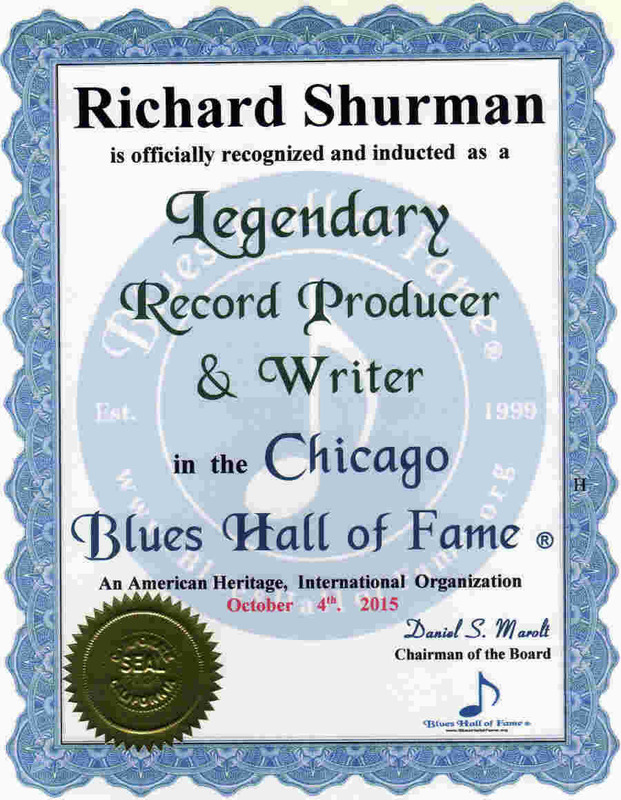 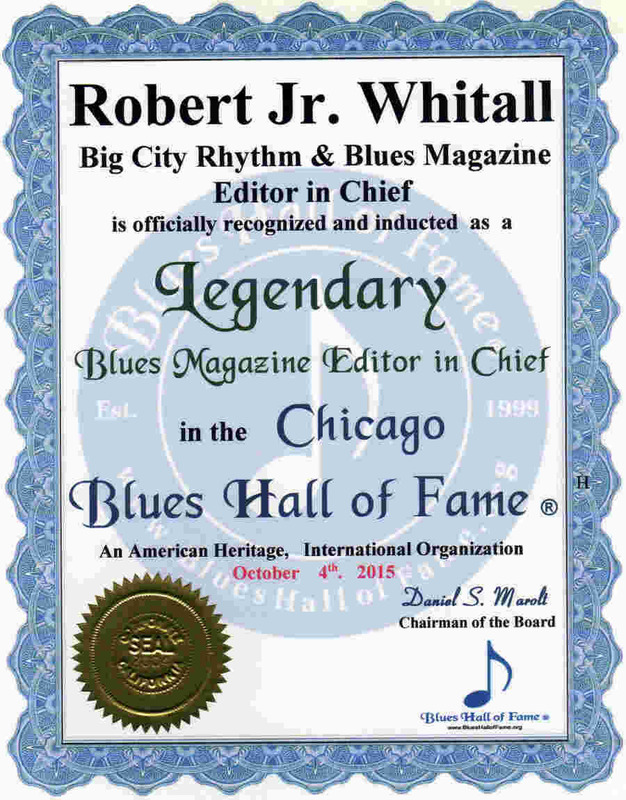 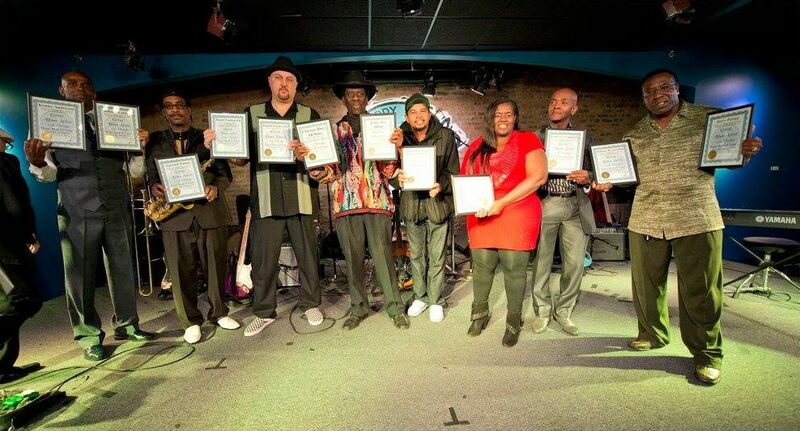 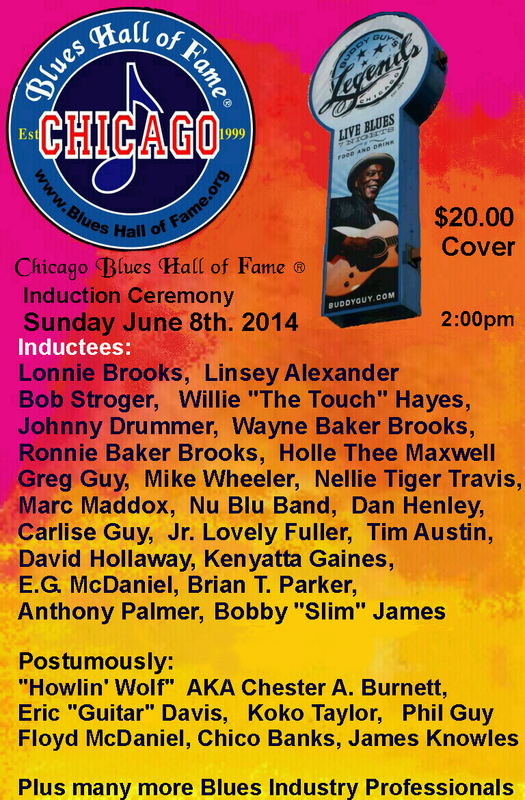 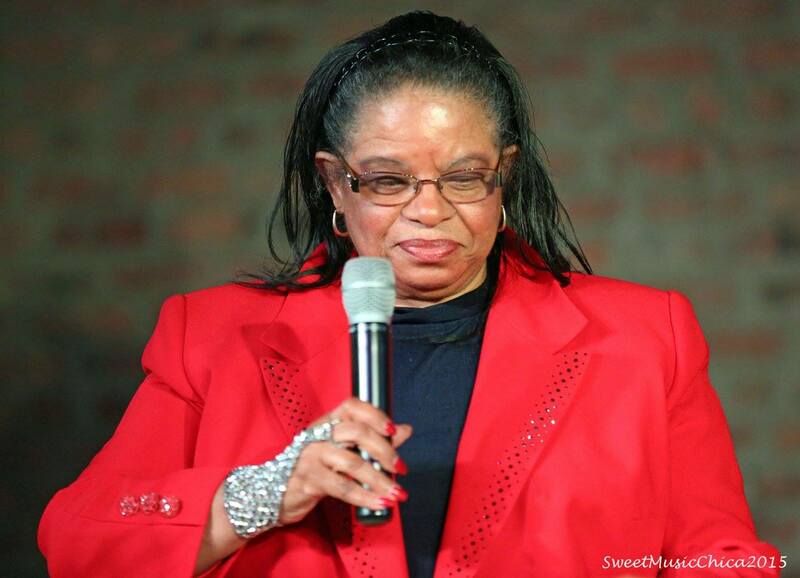 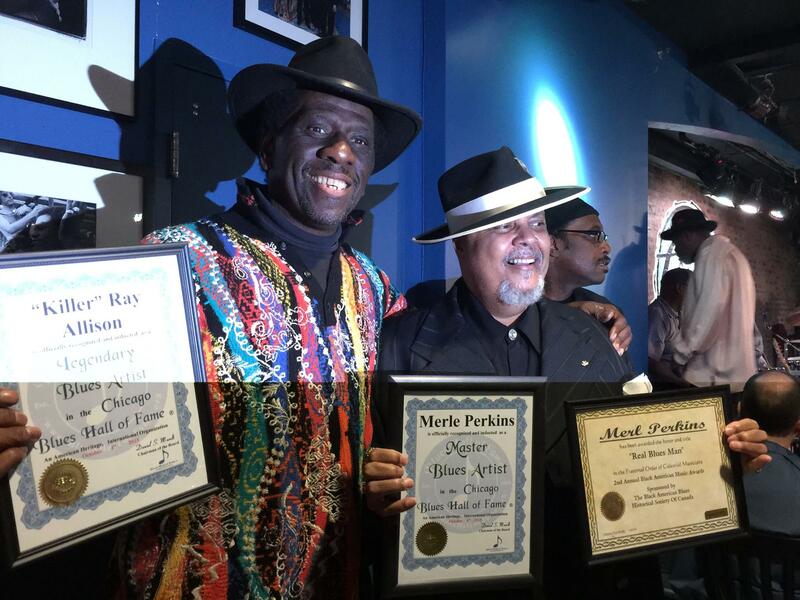 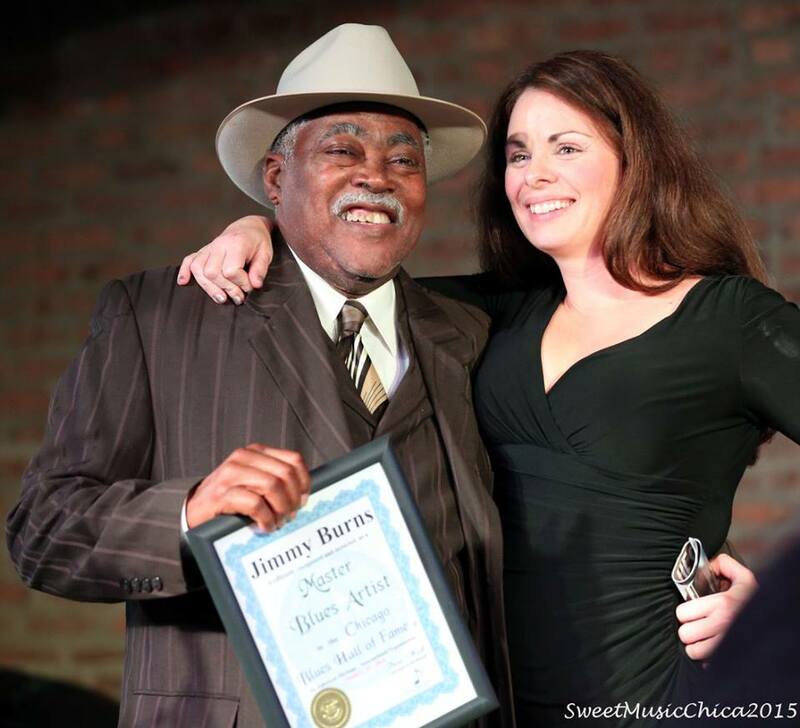 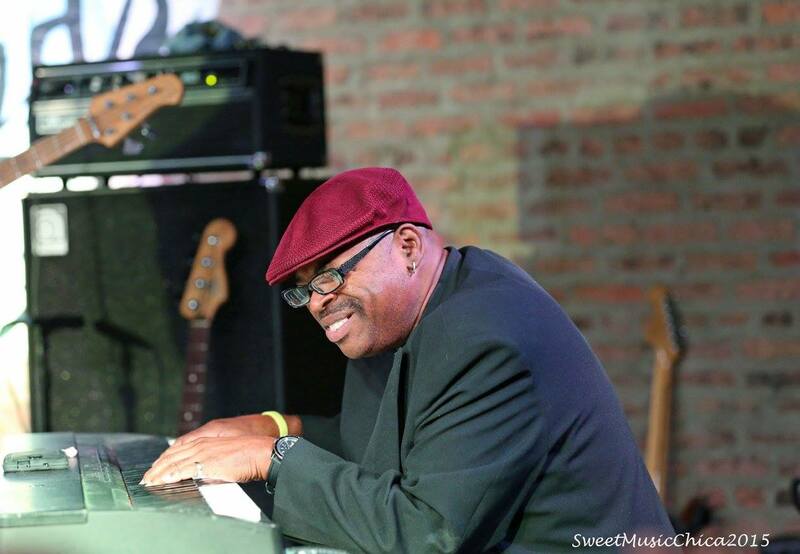 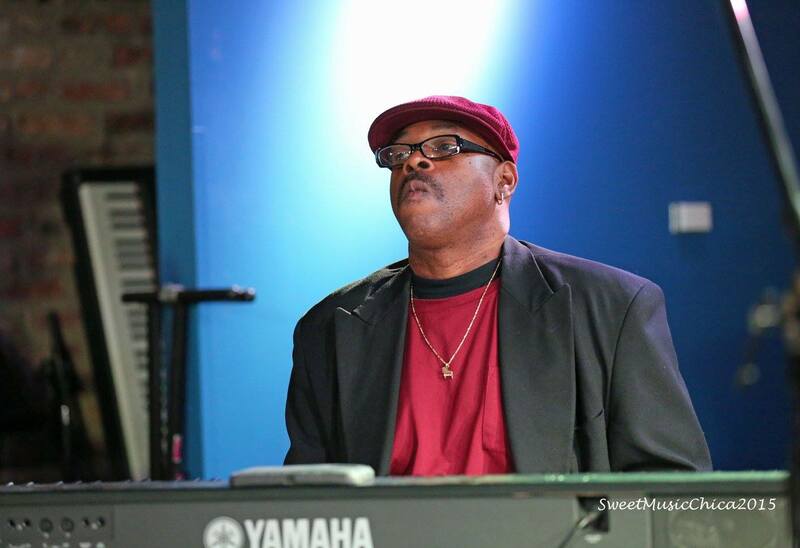 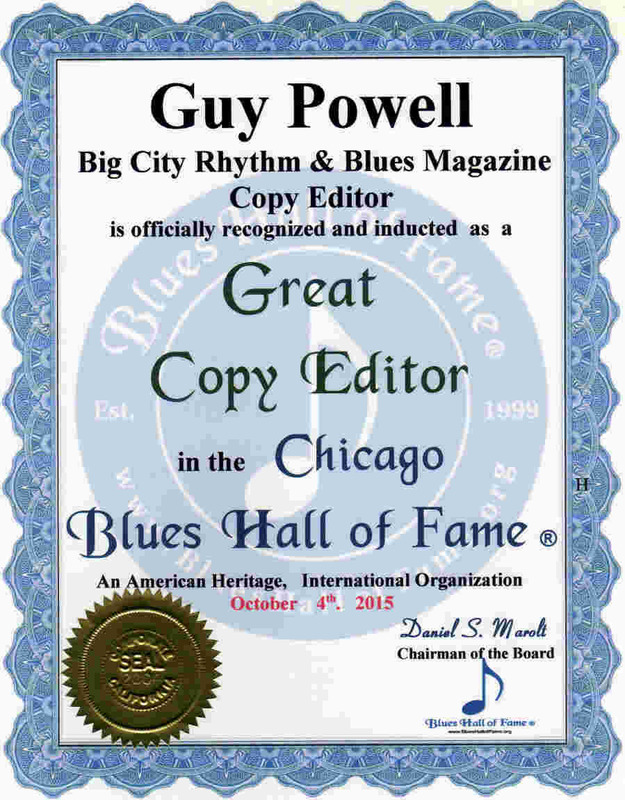 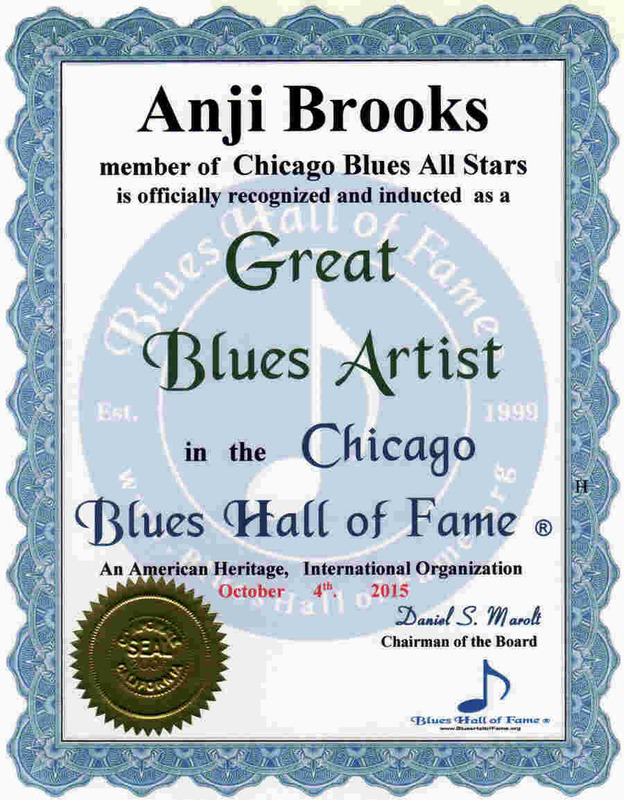 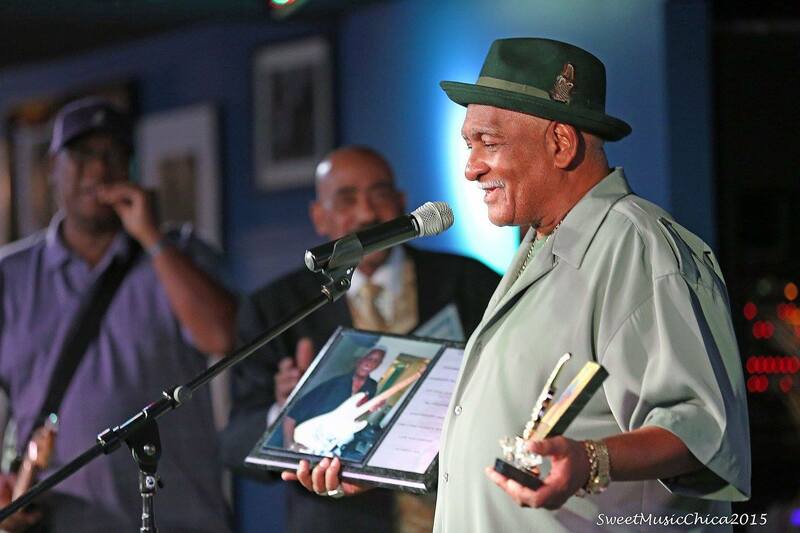 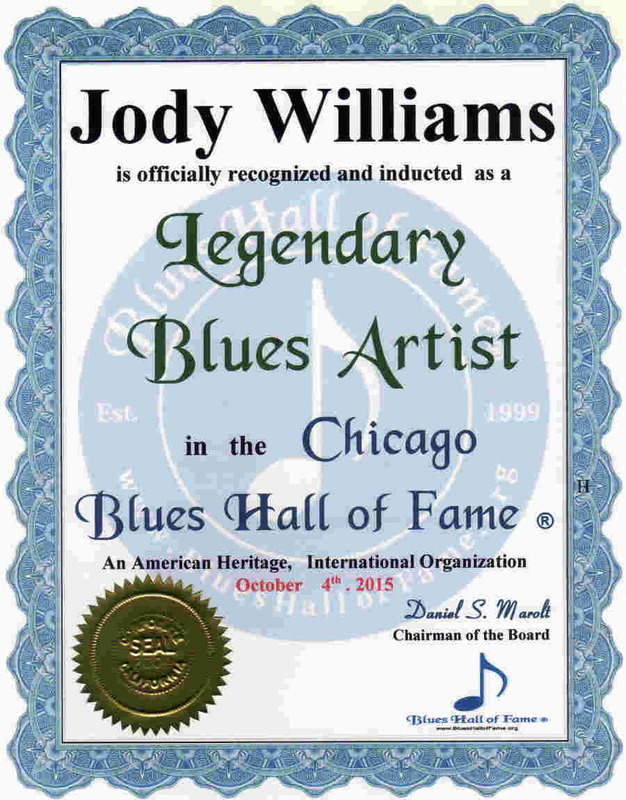 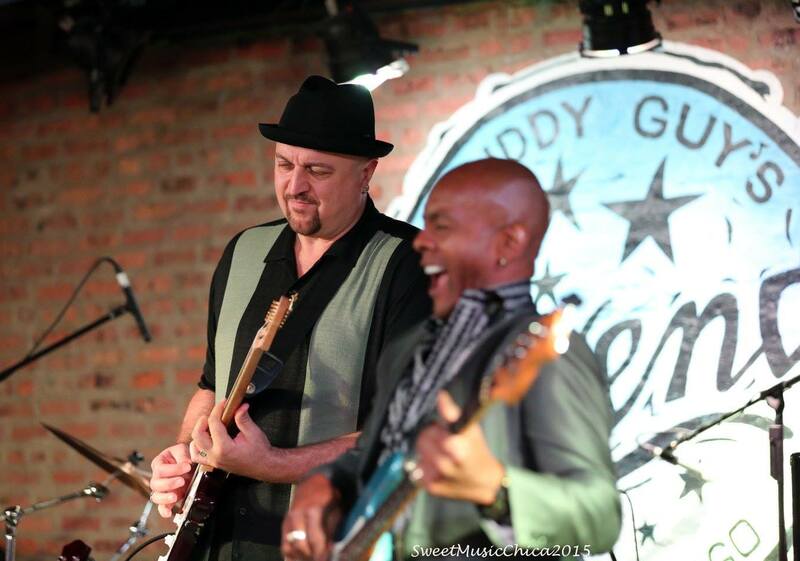 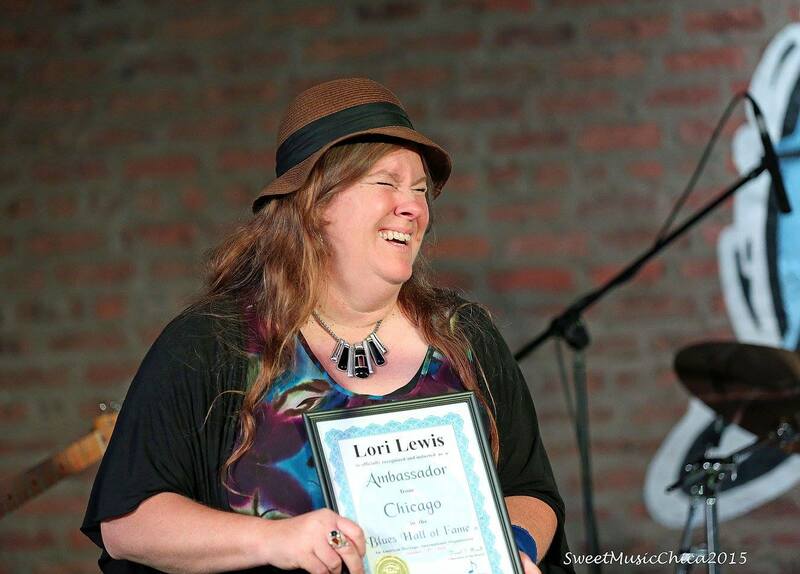 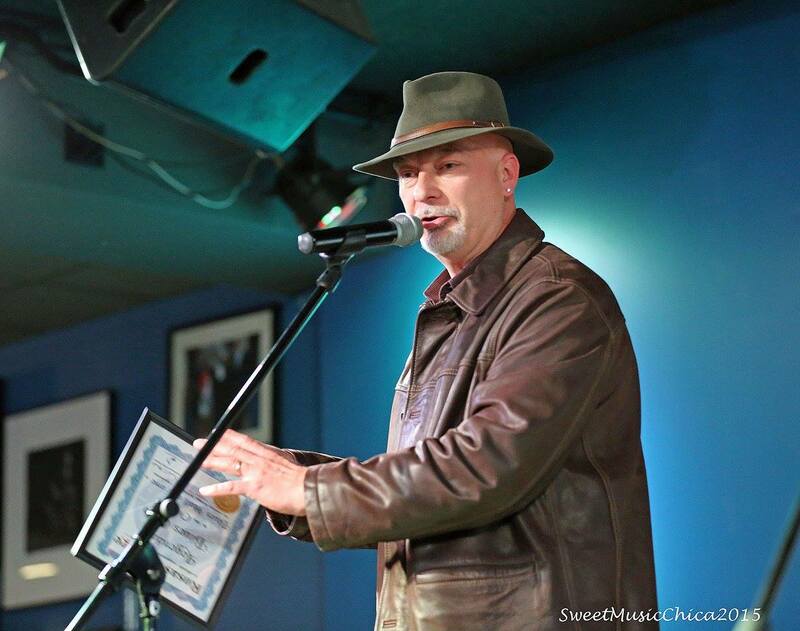 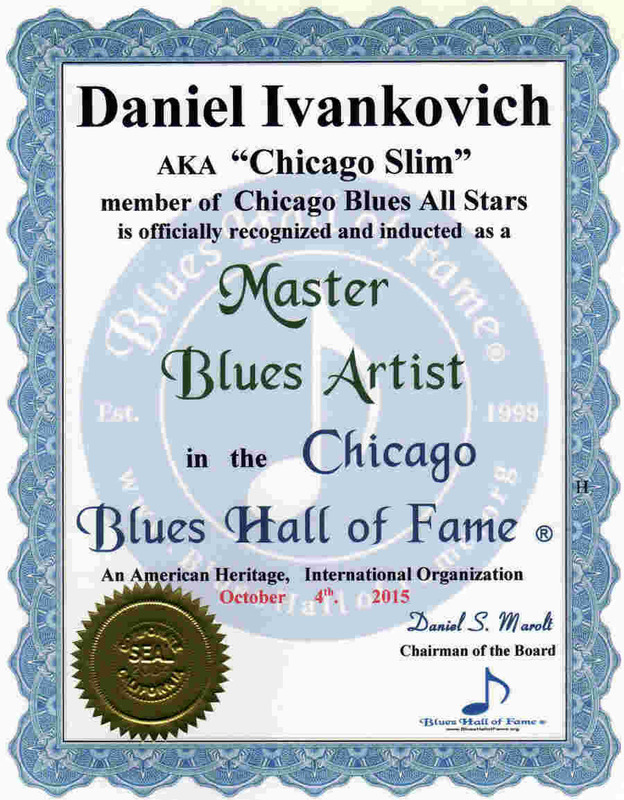 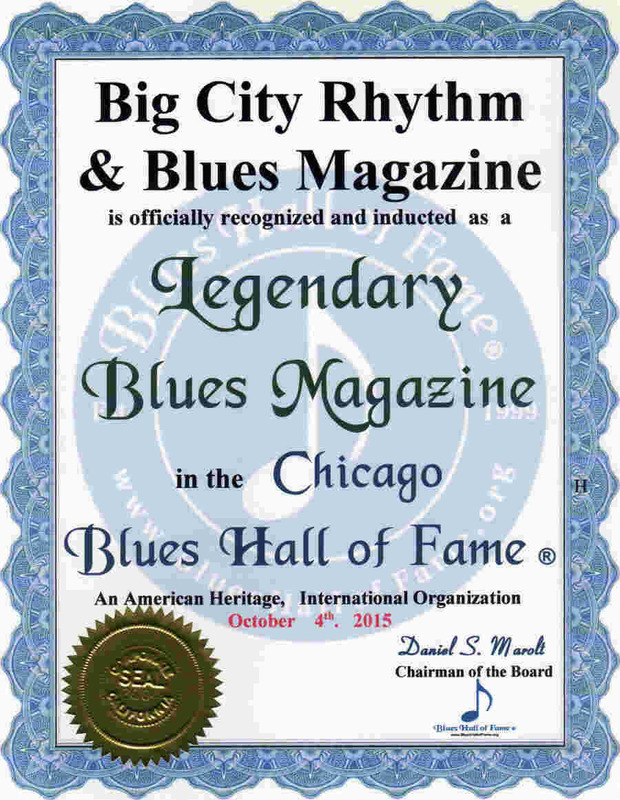 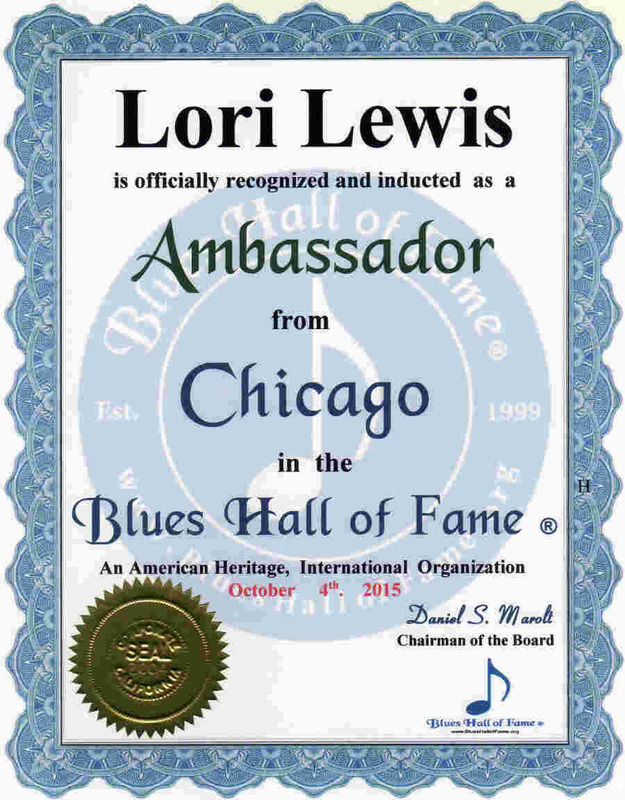 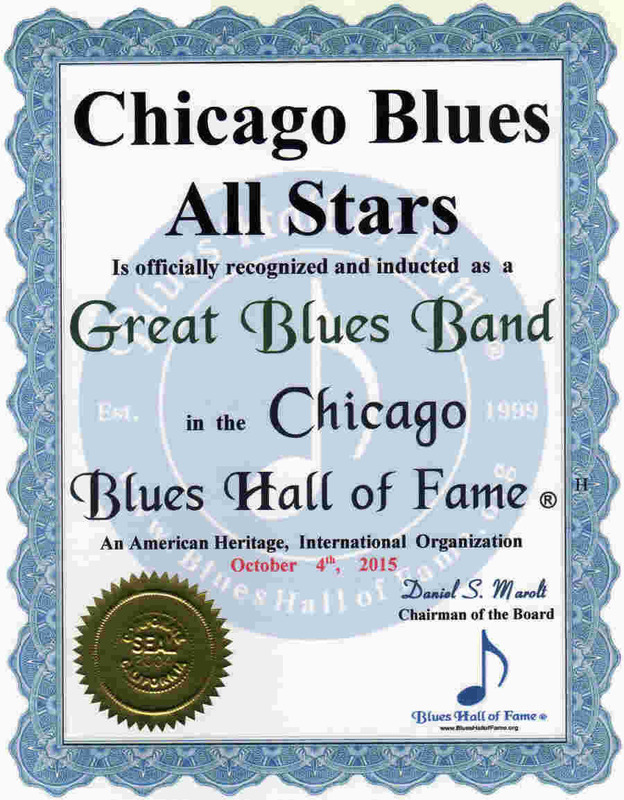 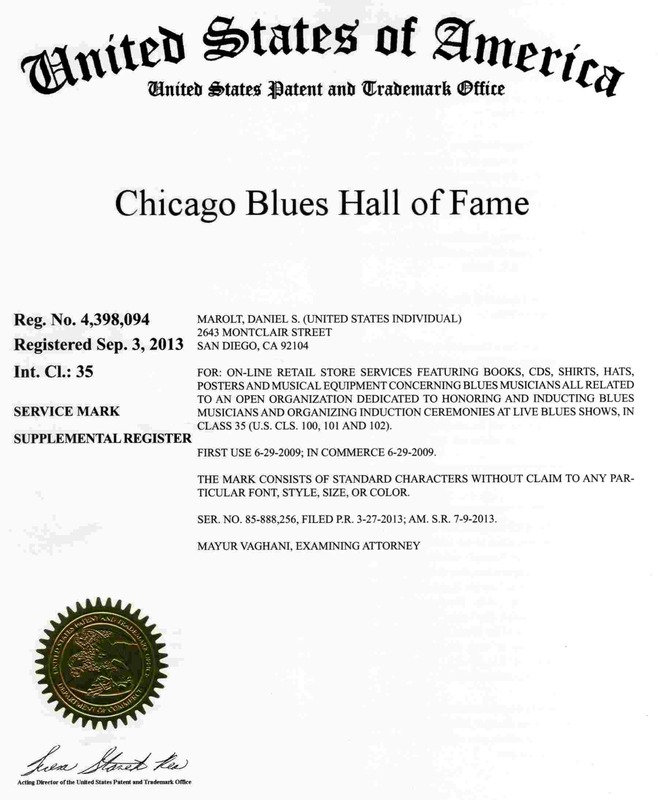 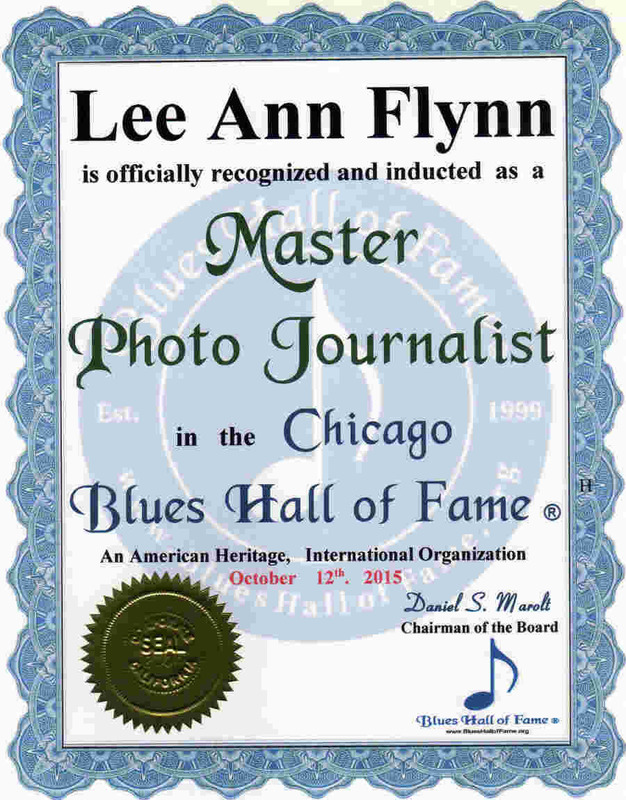 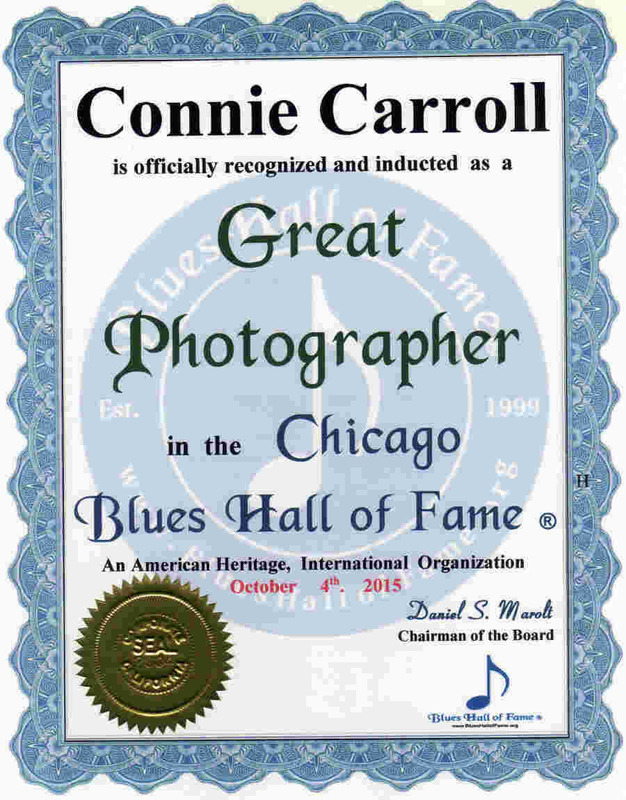 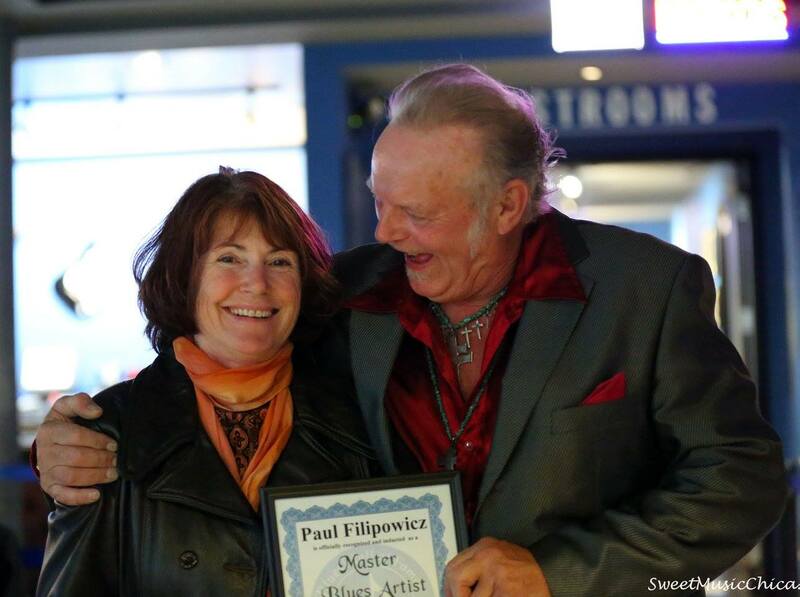 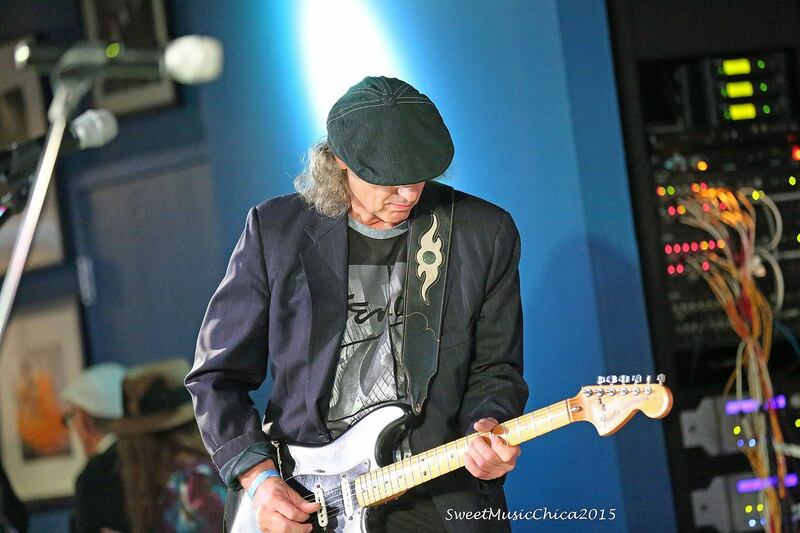 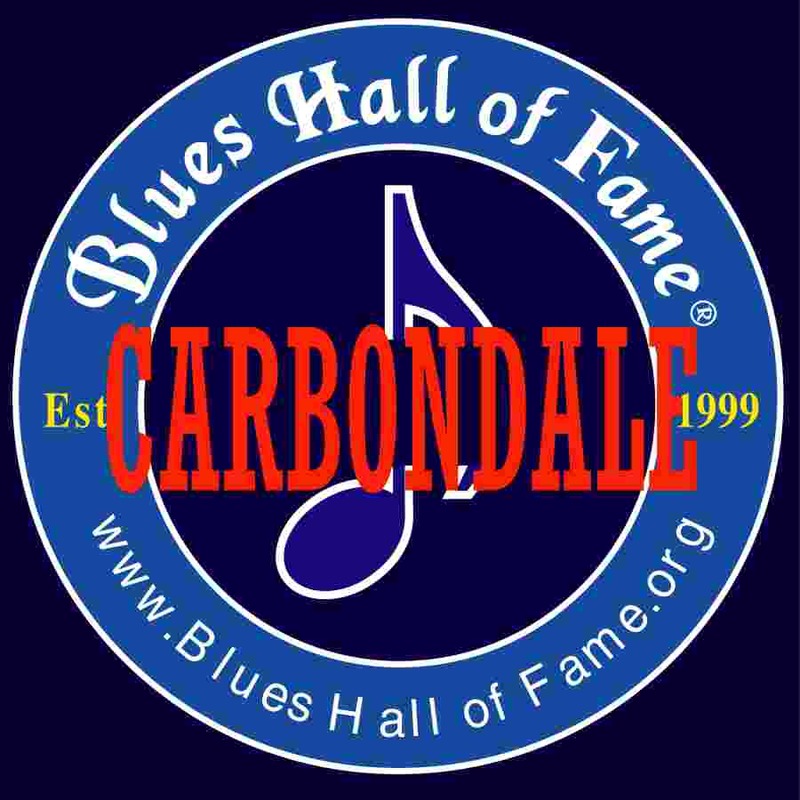 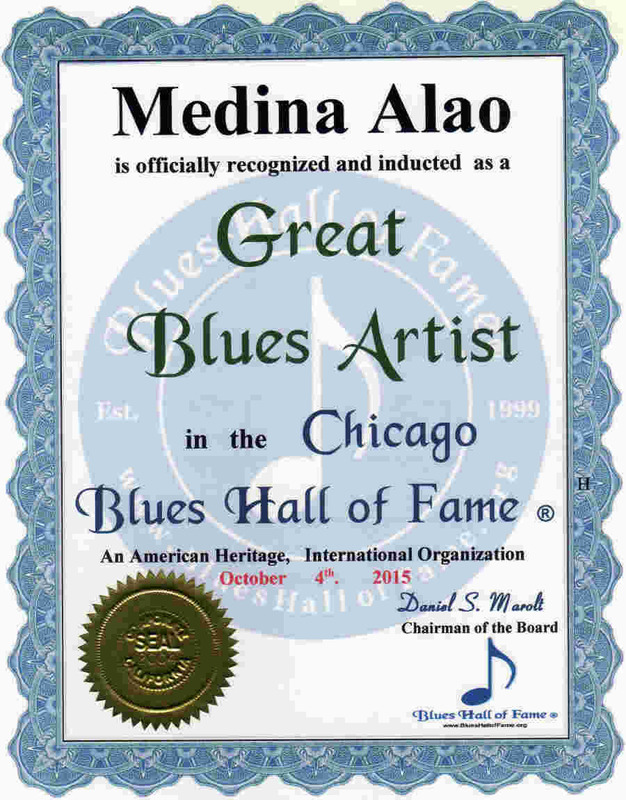 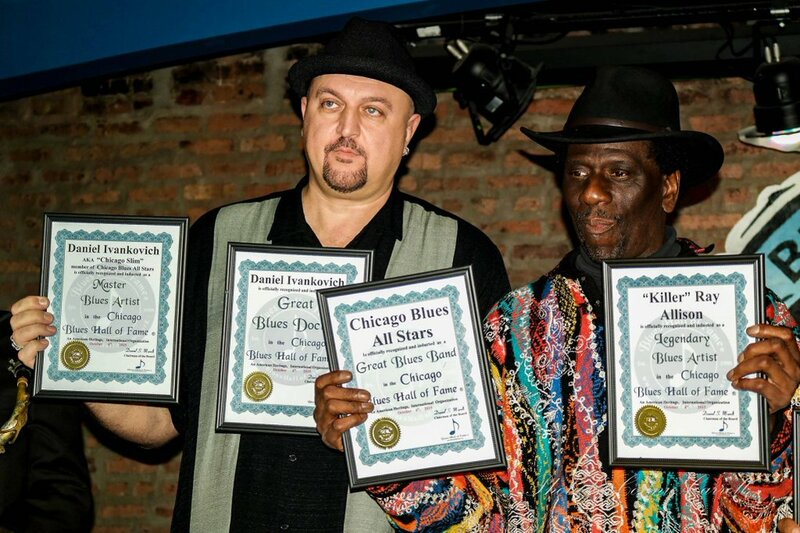 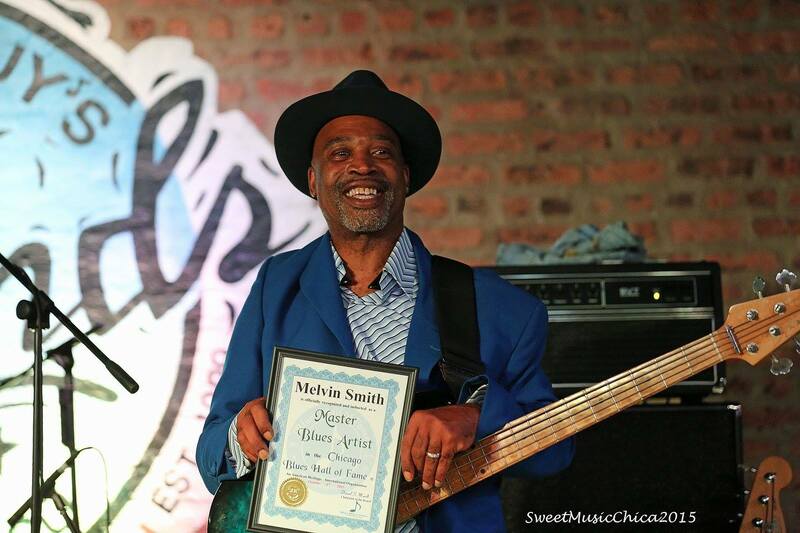 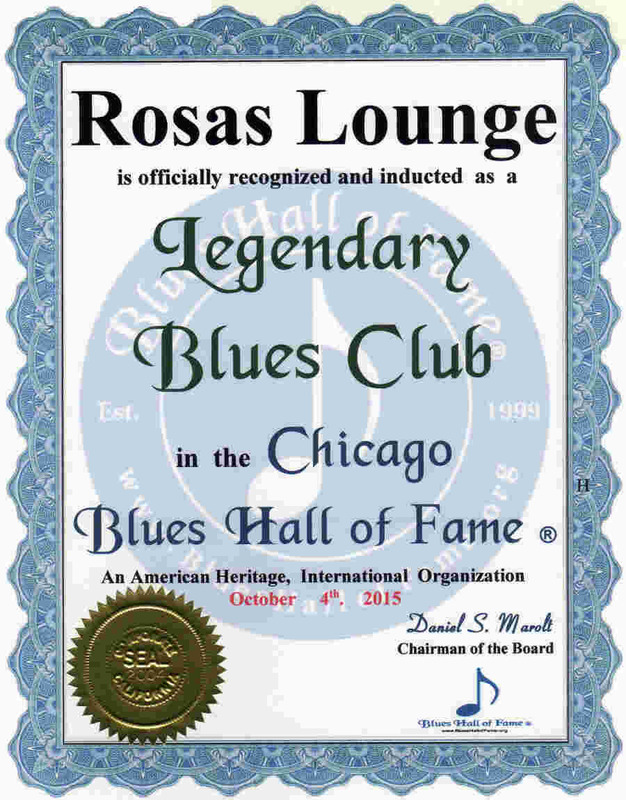 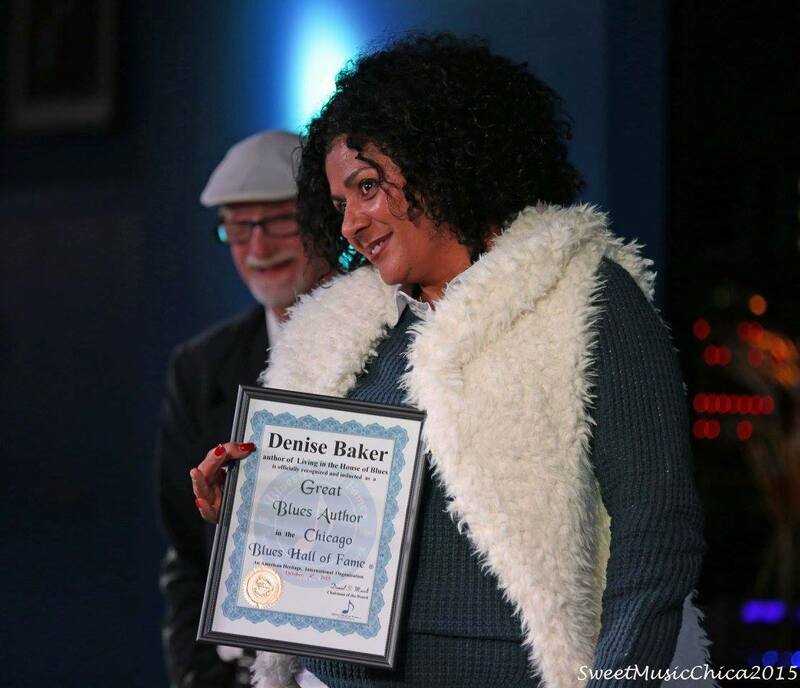 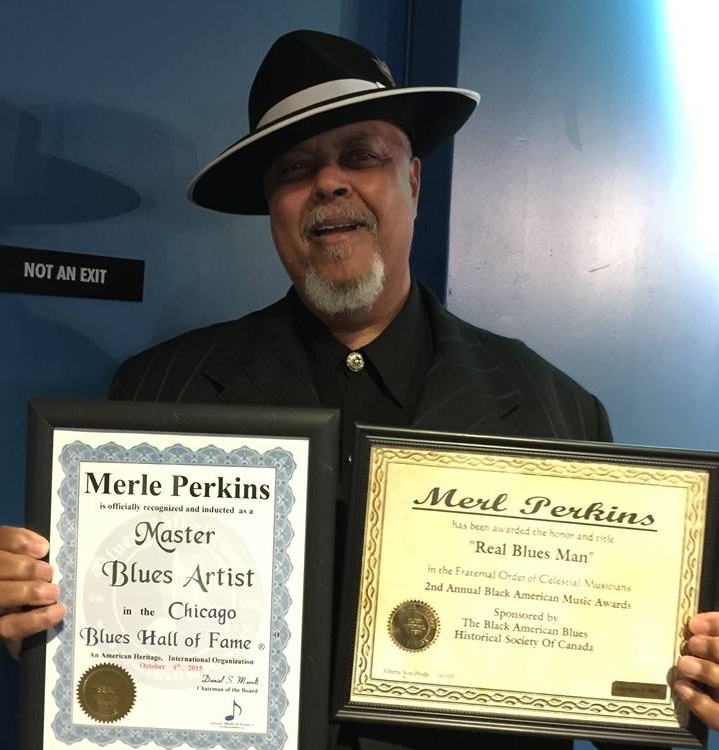 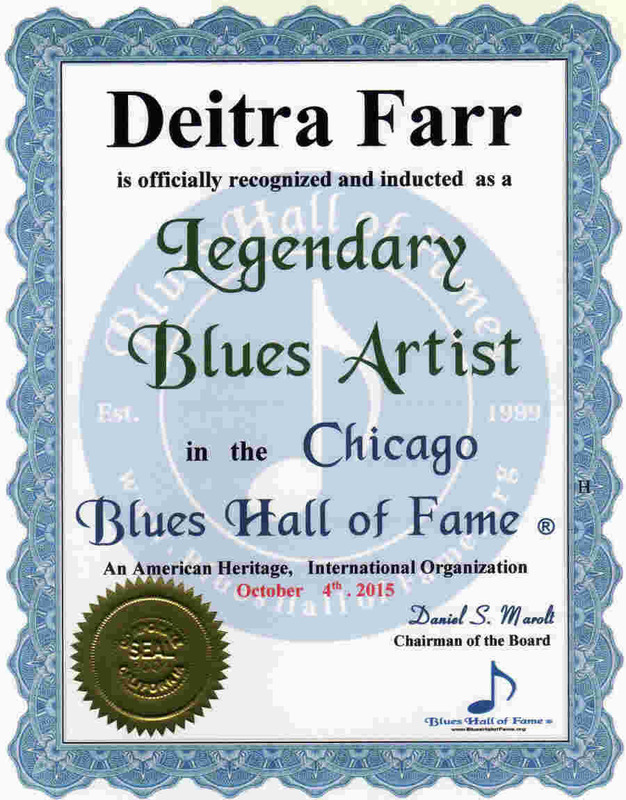 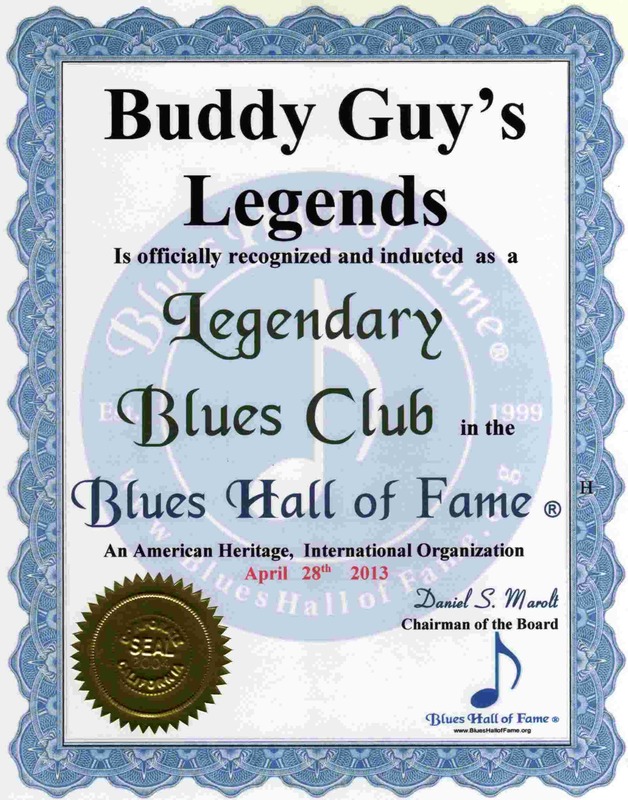 2015, Blues Hall of Fame ® held an Induction Ceremony at Buddy Guy's Legends 700 S. Wabash Ave. Chicago, Illinois. 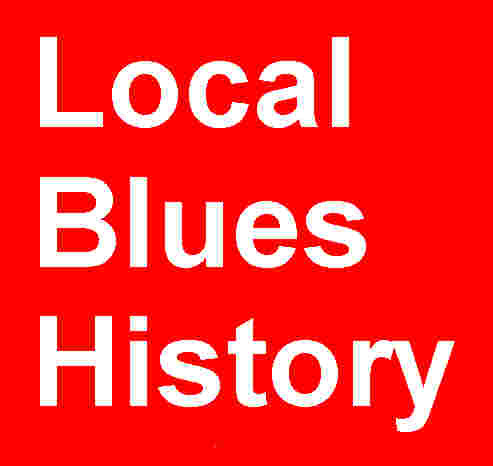 Another magical Blues afternoon & night is occured. 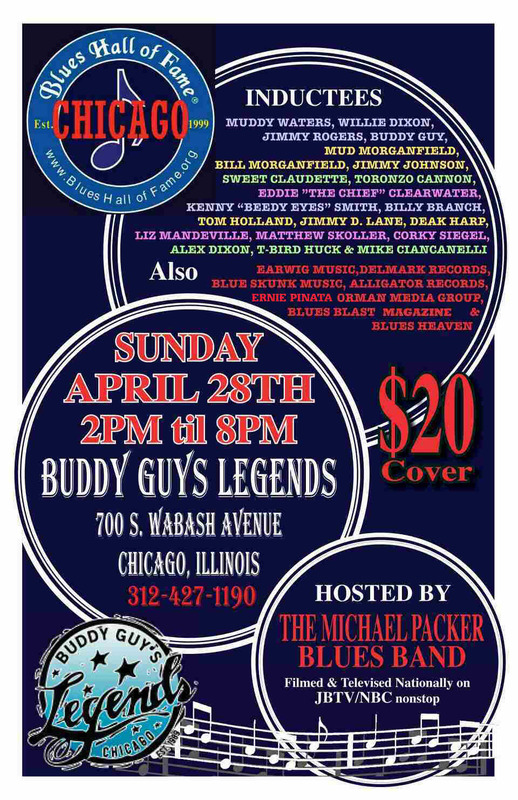 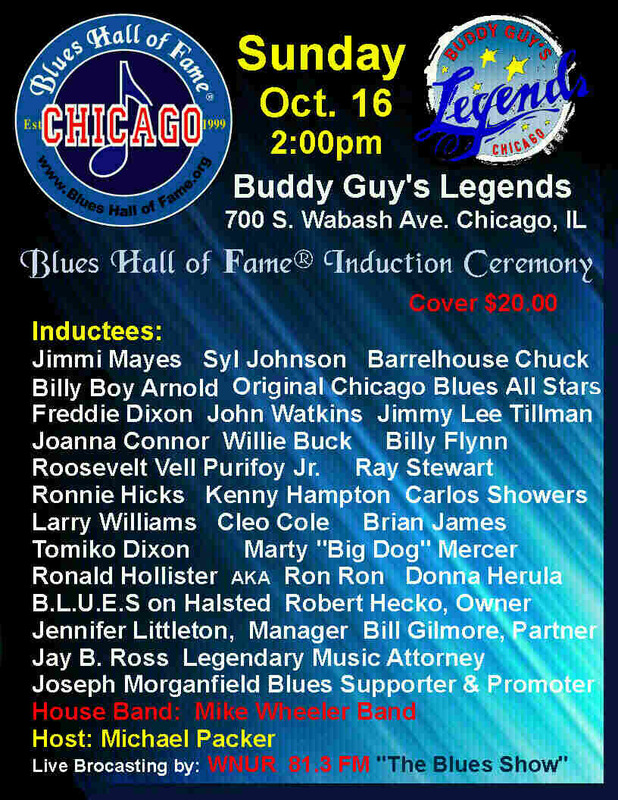 Many Legendary, Master and Great Local Blues Artists of Chicago listed on the poster to the left, were inducted and performed. Re-live the afternoon & evening with us by viewing the videos of each Artist below.
. . . . . . . . . . . . . Sam Lay Bio . 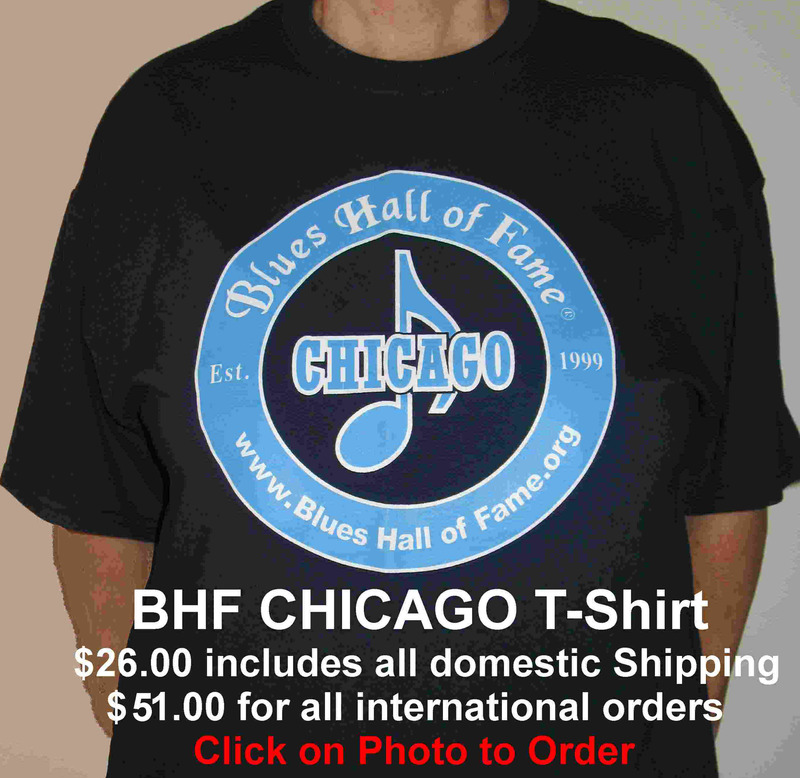 .SamLayinBluesland.com .
. . . . . . . . . . . . . 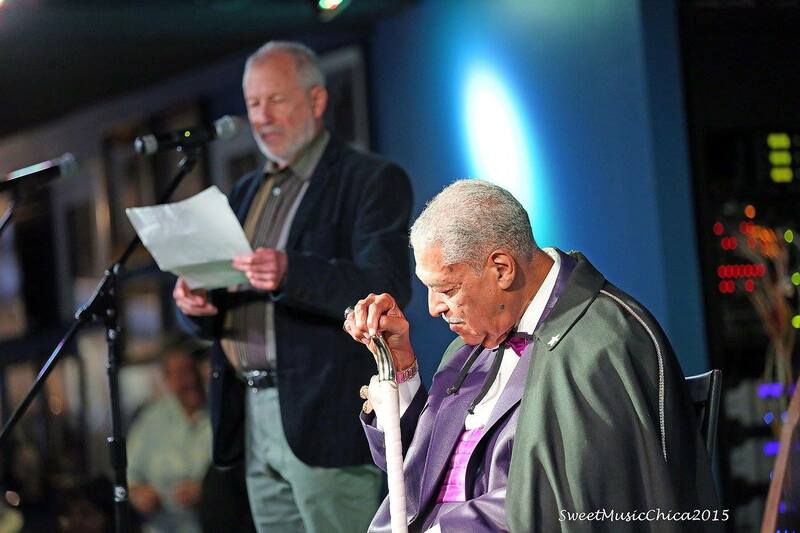 Clash Interview . 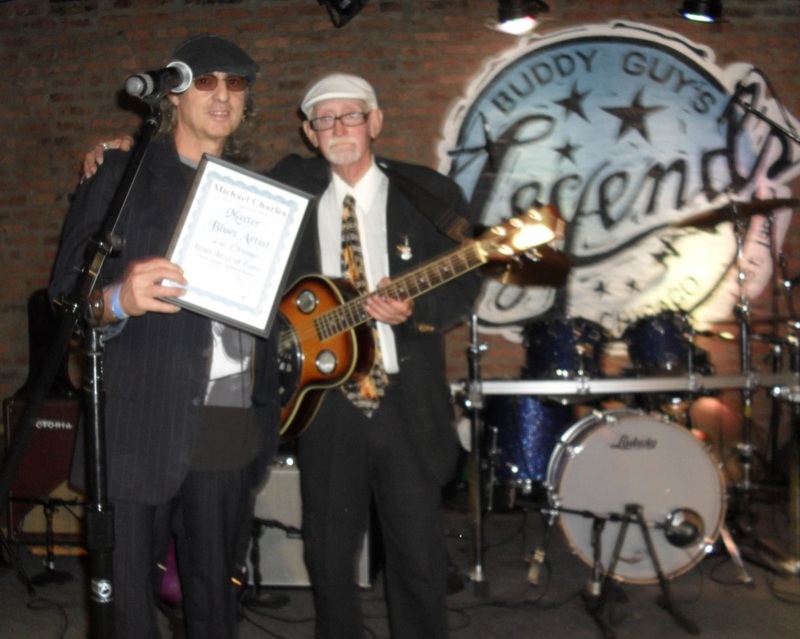 . . . .
Corky Seigel honors Sam Lay by recounting Sam Lay's life long Blues History and accomplisments. 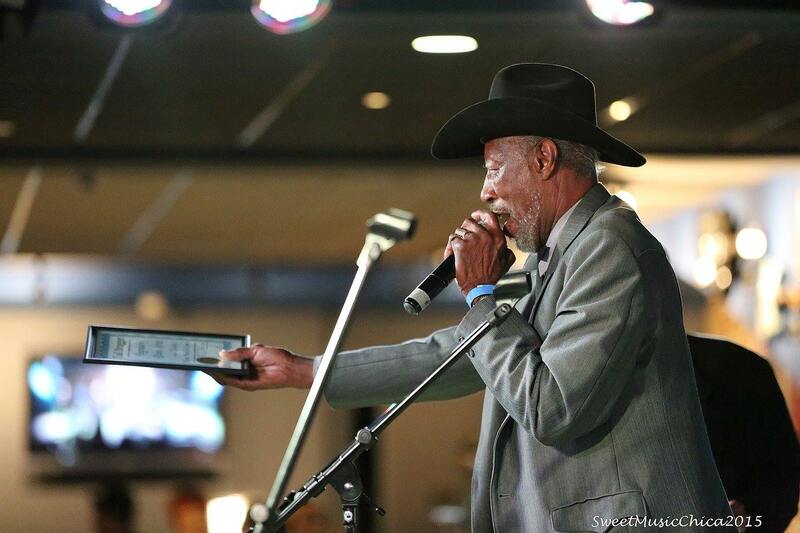 . . . . . . . . . . . . .. . . .. .
AKA James Yancy Jones . . . . .. . .. . .... .
. . . . . . . . . . . . DonaldKinsey.com . . .. .... . .... .
.... . . . . . . . . . . . .. . . . .
. . . . . . . . . . . . . DeitraFarr.com. . . . . . . . . . .. . . . . . . . . .
. . . . . . . . . . . .. . . . .... .
. . . . . . . . . . . . . . . .. . .... . .. . ..
. . . . . . . . . .Lurrie.com. . . . .. .. . .. . ... . . . . . . . . . . . . . . . . . .
.See Lurrie Bell's BHF Legendary Artist Exhibit here: . .
. . . .ArtieWhite.com. 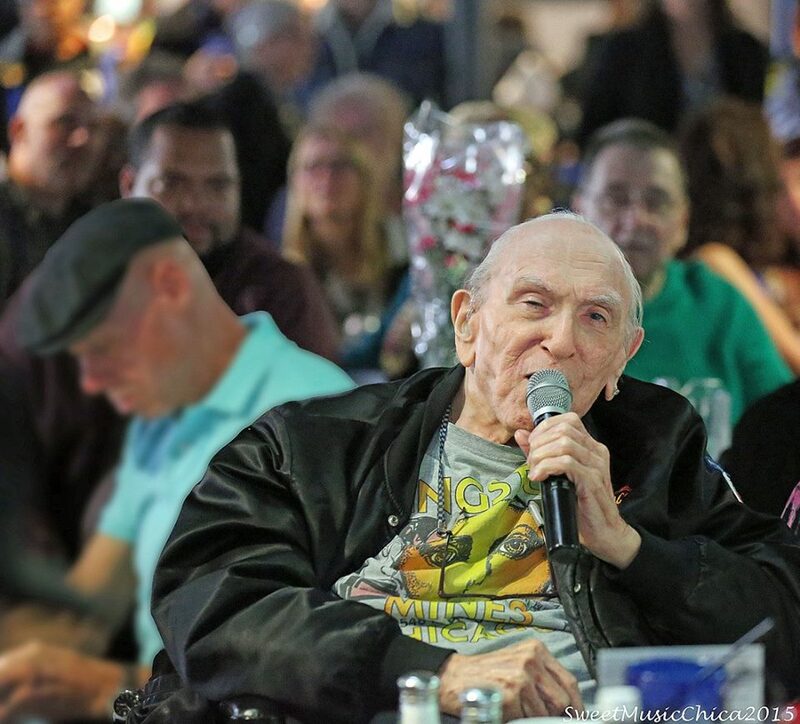 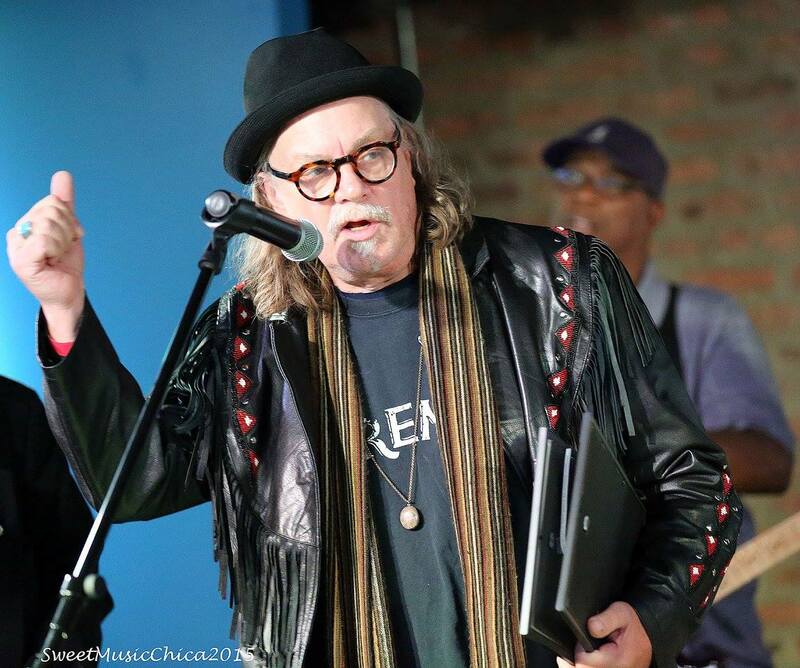 . . . . .. . . . . . . . . . .
. Artie Bluesboy White Youth Scholarship Foundation . . . .
See Artie "Blues Boy" White's BHF Legendary Artist Exhibit here: . .
. . .. . .. . .. . ..JimmyBurnsBand.com . .... . .. .. . . .
. . .. . .. . .. . . .... . .. .
. .. . . . . . . . . . . . . . . . . .
. . . . . . MichaelCharles.us . 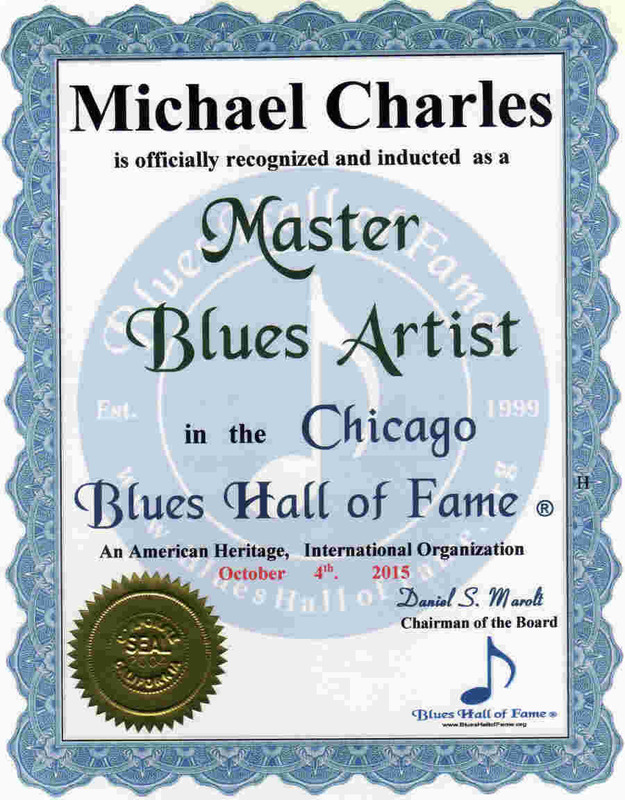 . . . . . . . . . .
. . . . See Michael Charles BHF Master Artist Exhibit here: . 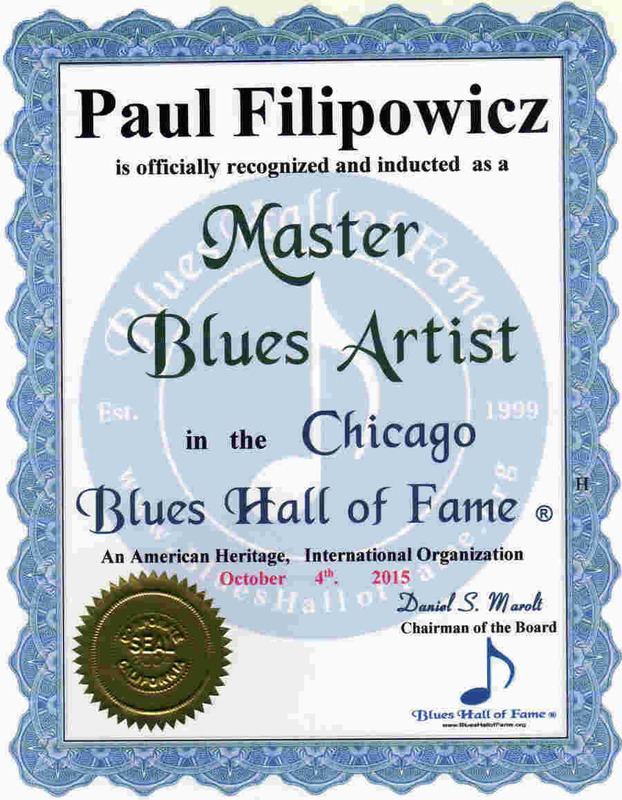 .
. . . . . .PaulFilipowicz.com . 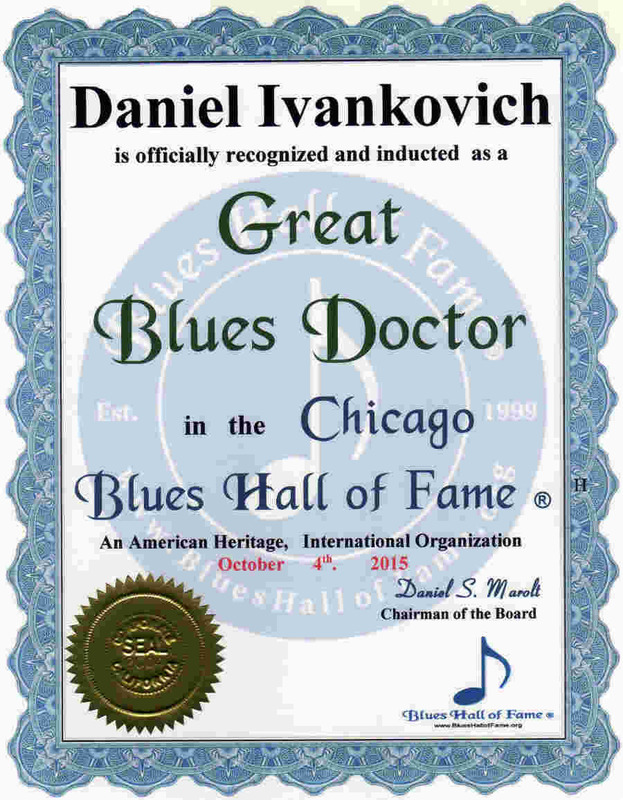 . . .. . . . .
. . . . . . . . . .... . .. . .. ..
Click picture belo to vote for Dr. Daniel Ivankovich for CNN Hero of the year. 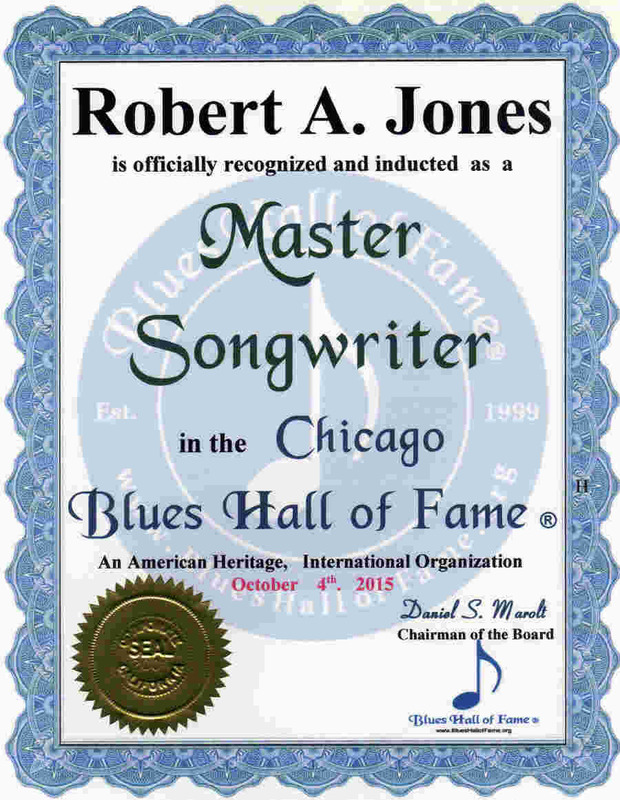 Author of "Leaning Tree" See Robert A. Jones BHF Master Exhibit here: . .
. . . . . . . . . . ChicagoBluesAllStars.com.
. . . . . . . . . .... . .. . ..
. . . . . . . . . . . .. . .... . .. . ..
. . . . . . . . . .... . .. . .. .. ..
. . . . . . . . . . . .RosasLounge.com . 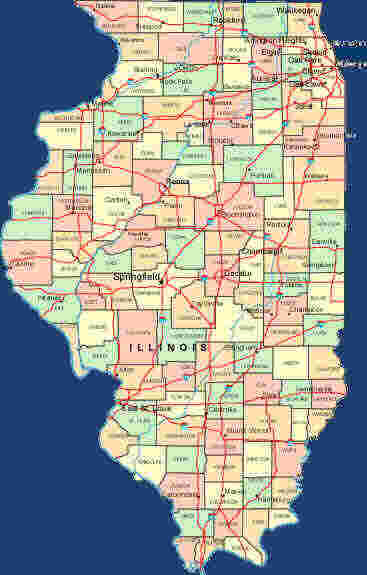 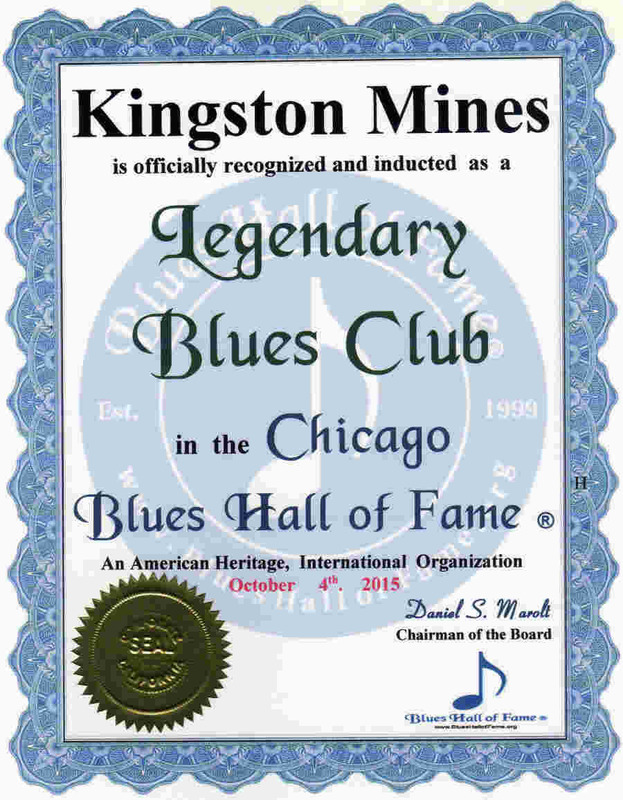 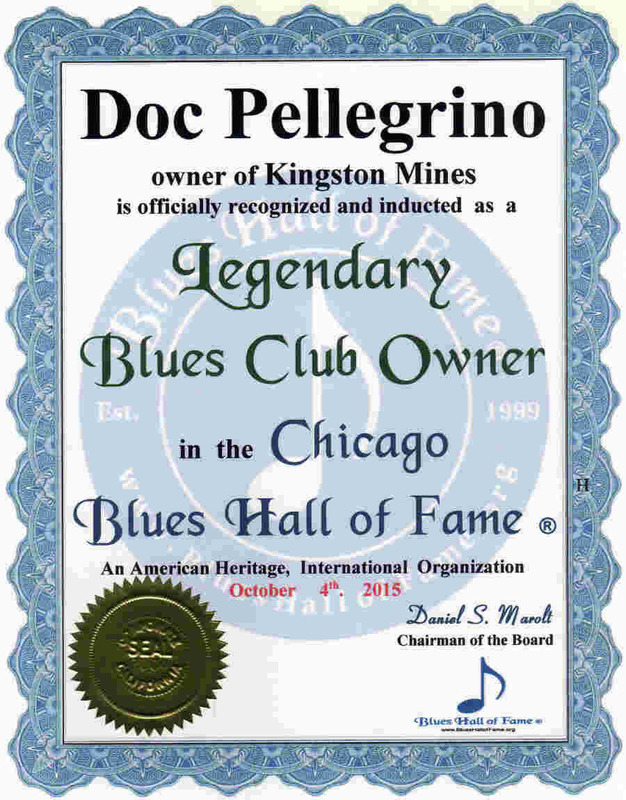 . . .
. . . . . . . . . . . KingstonMines.com. . .
. . . . . . . . . . . . . . . . . WindyCityBlues.org . . . . .. .... . . . .